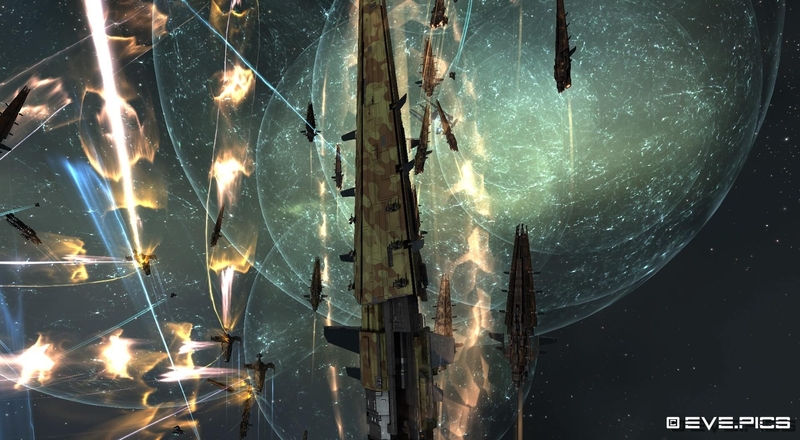 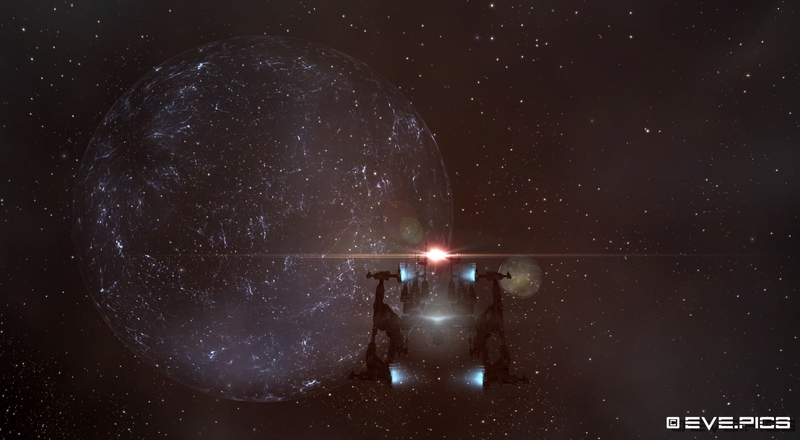 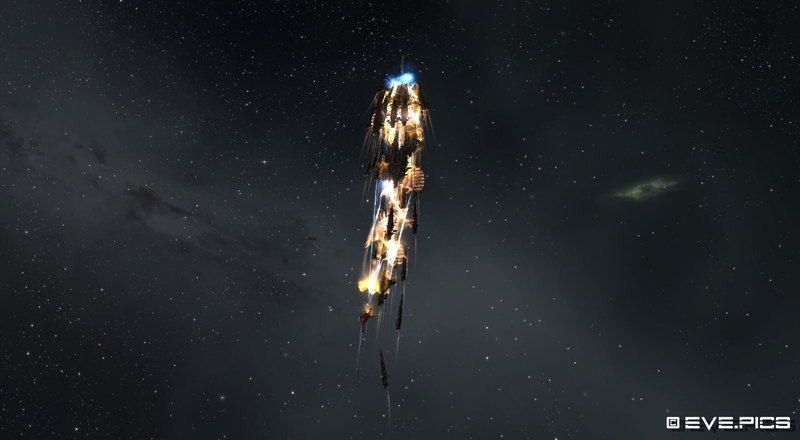 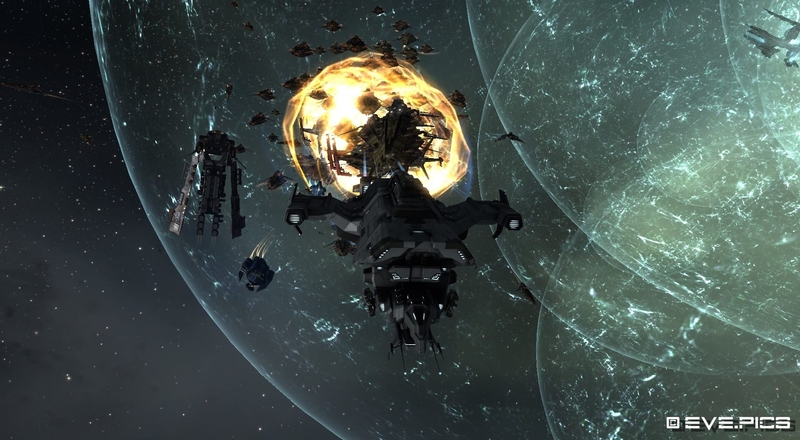 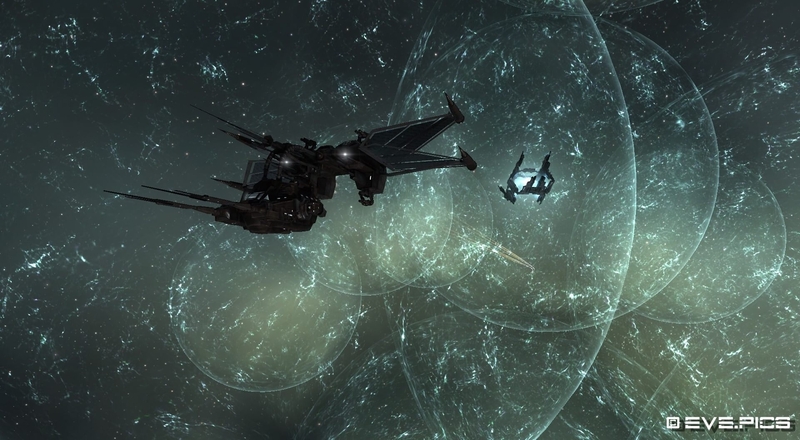 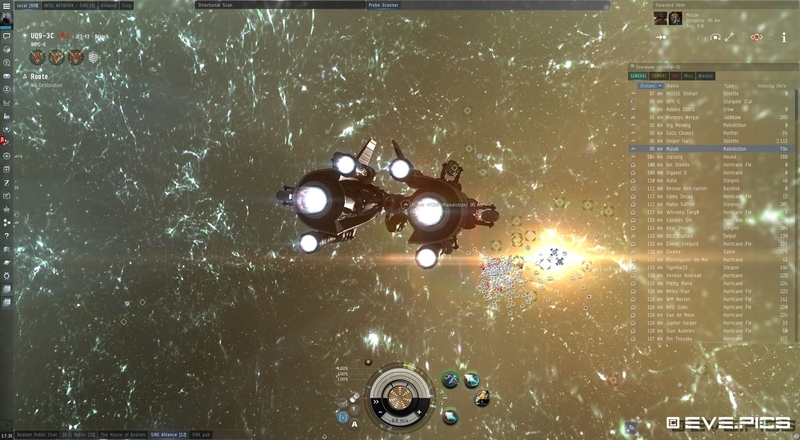 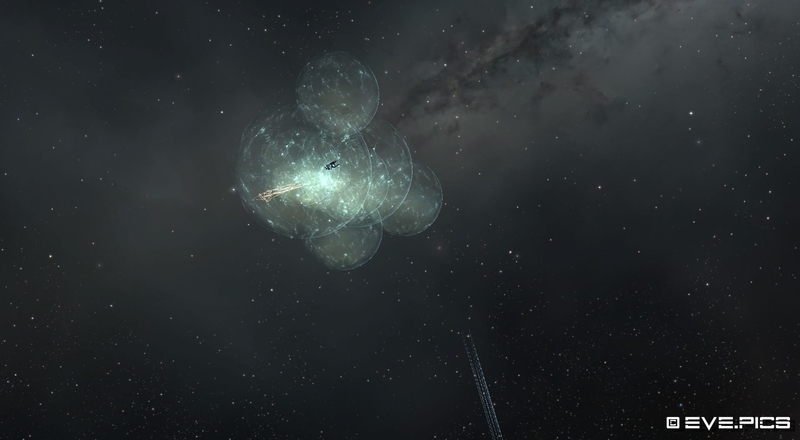 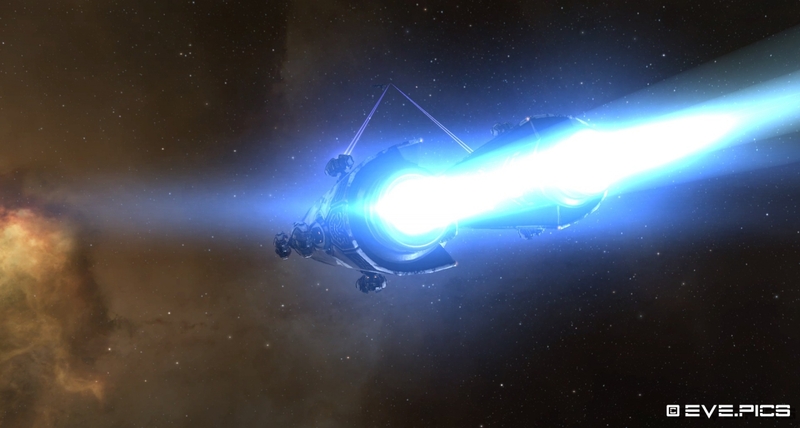 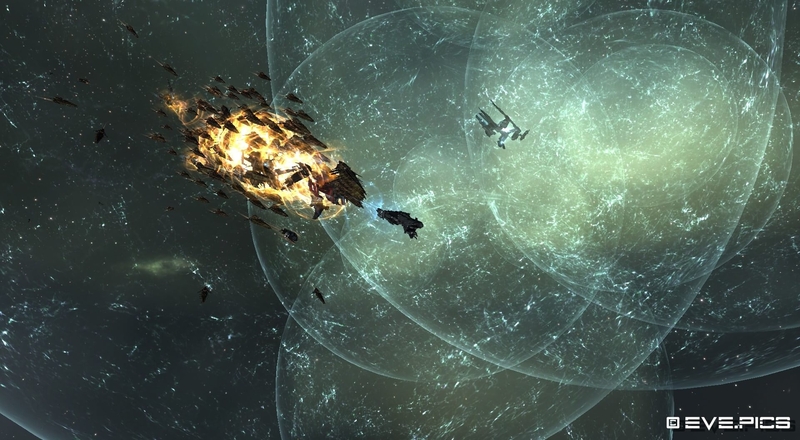 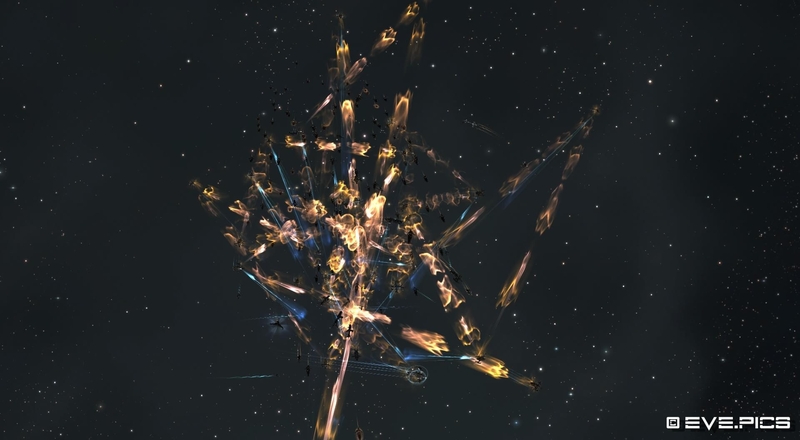 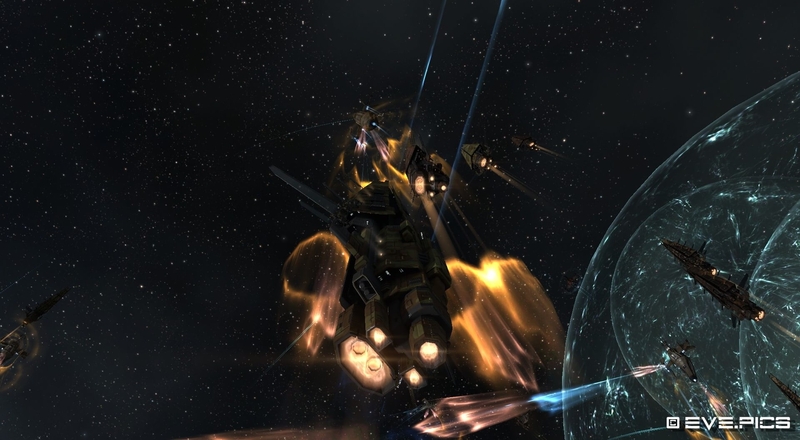 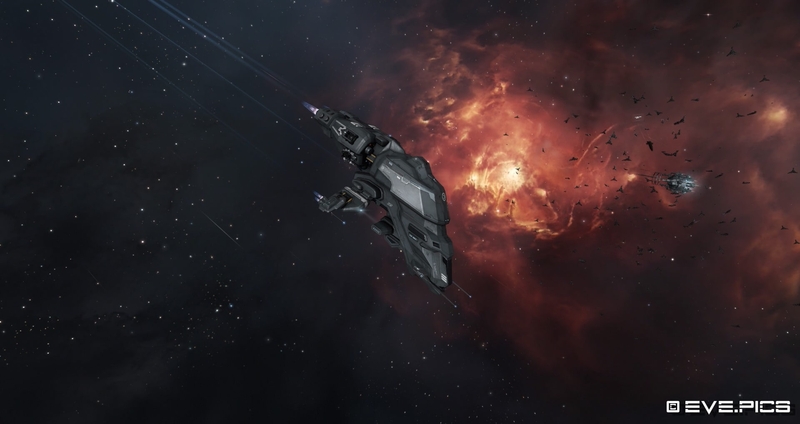 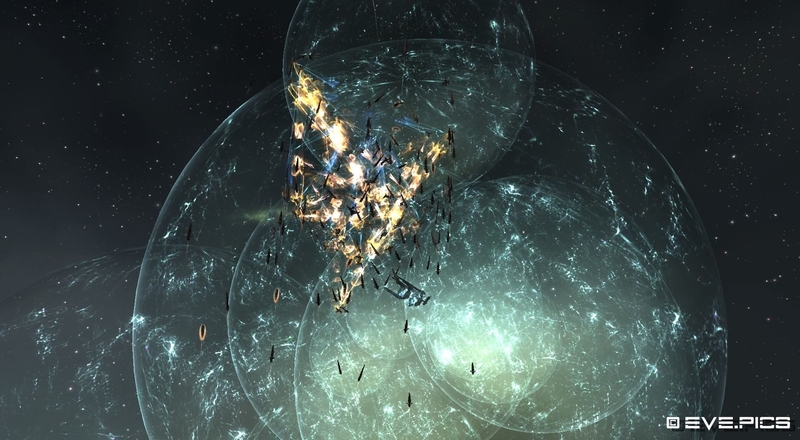 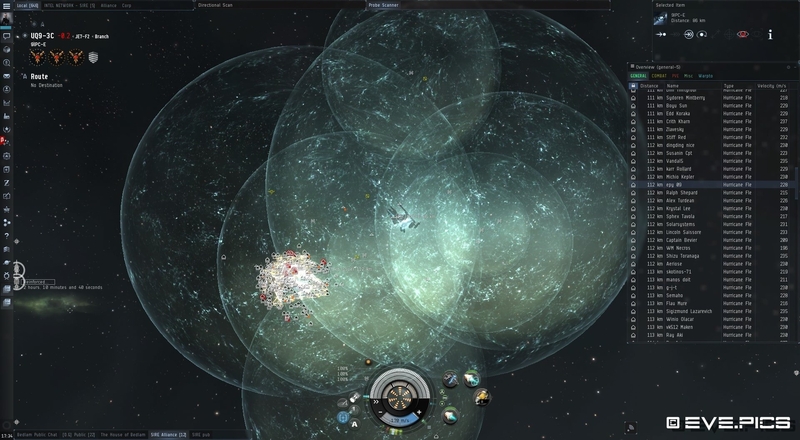 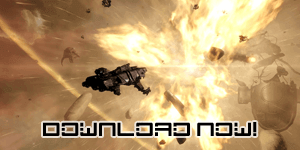 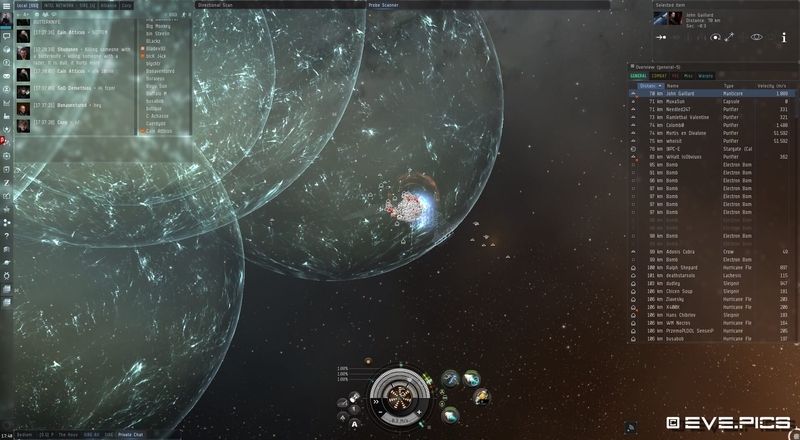 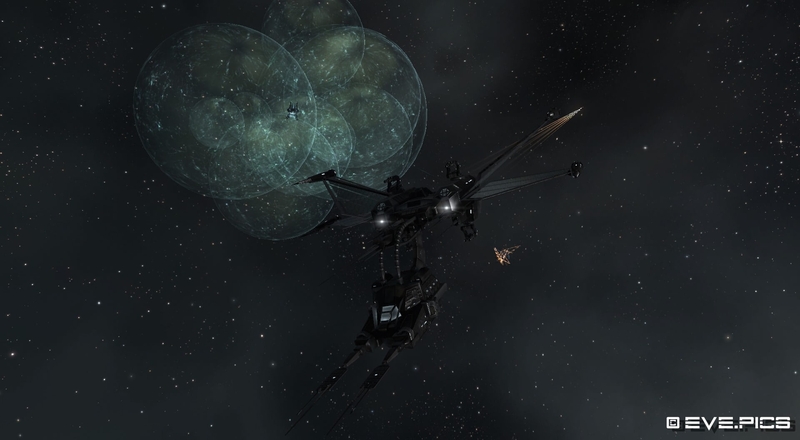 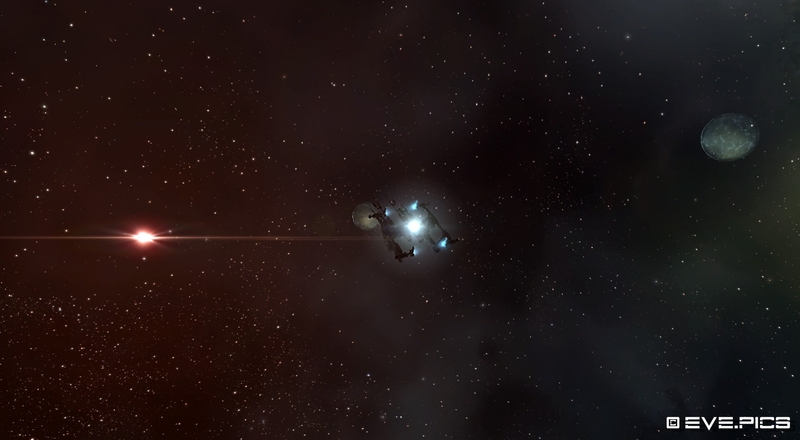 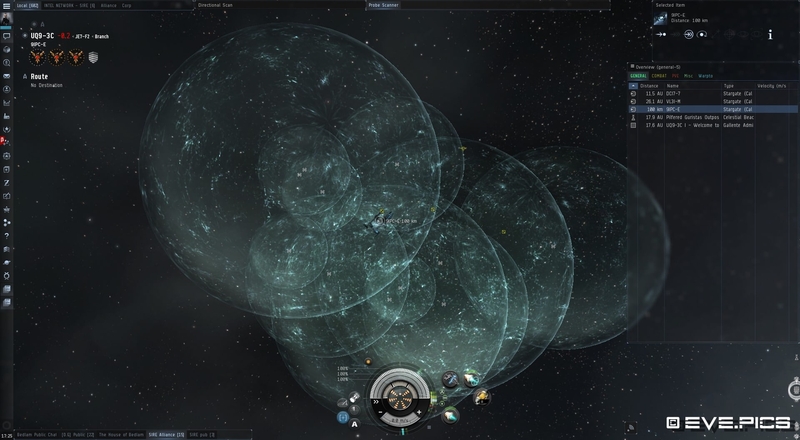 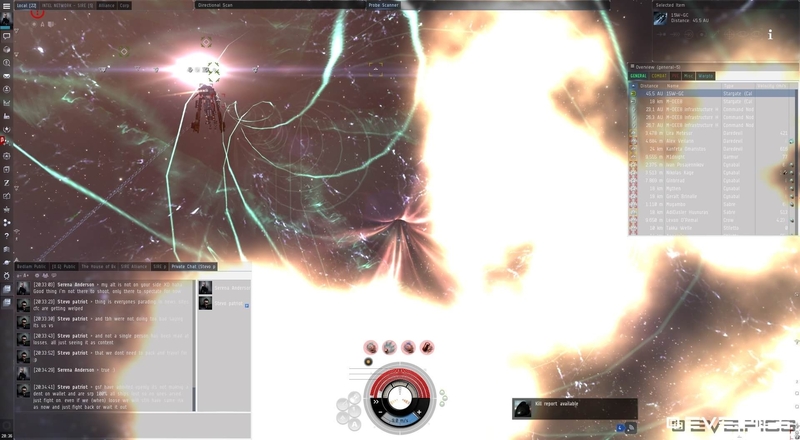 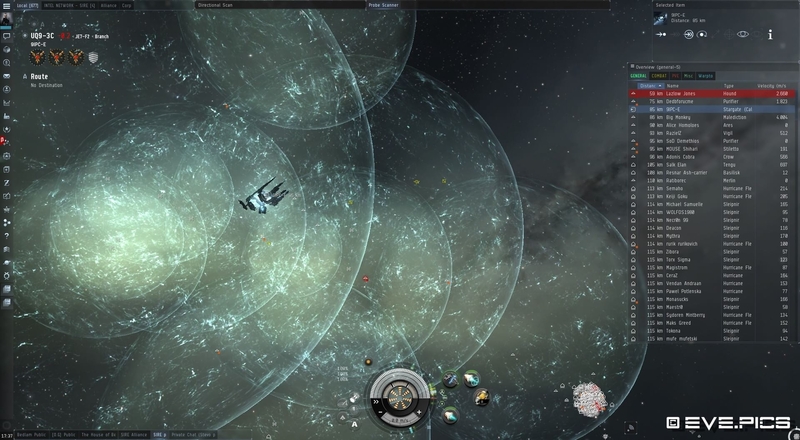 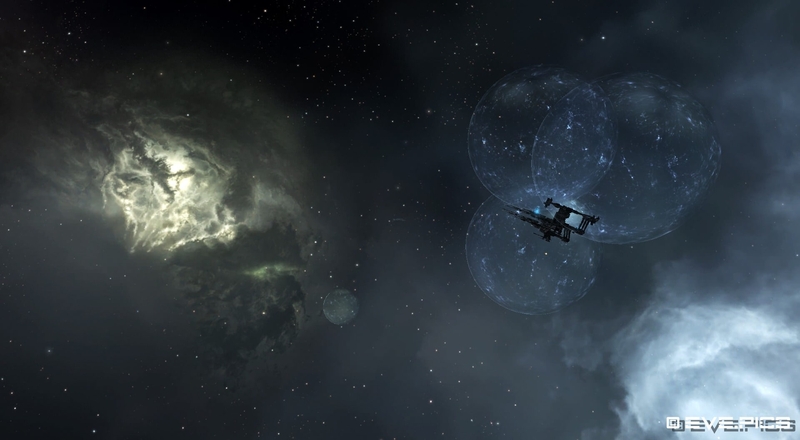 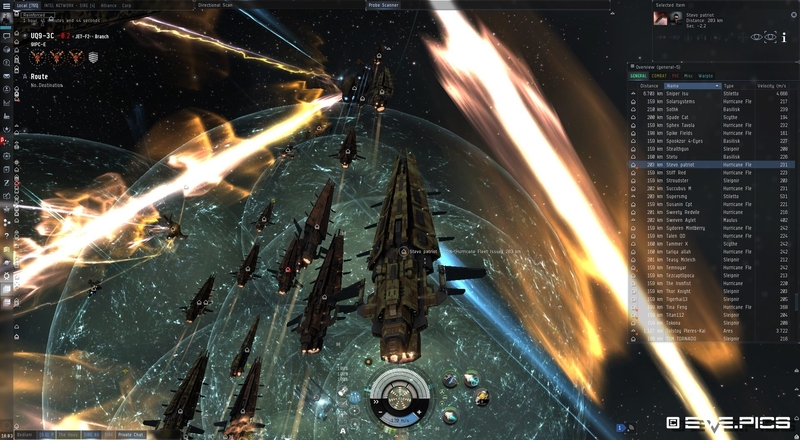 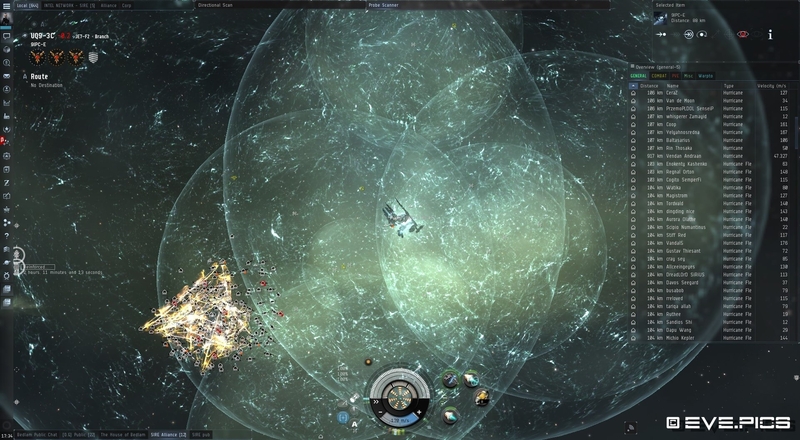 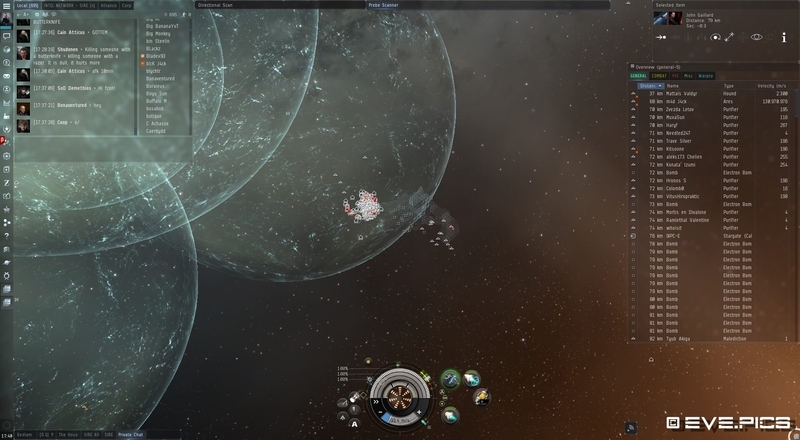 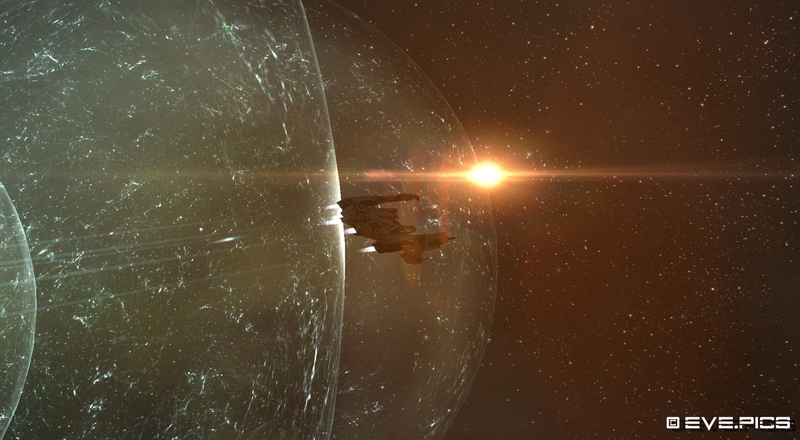 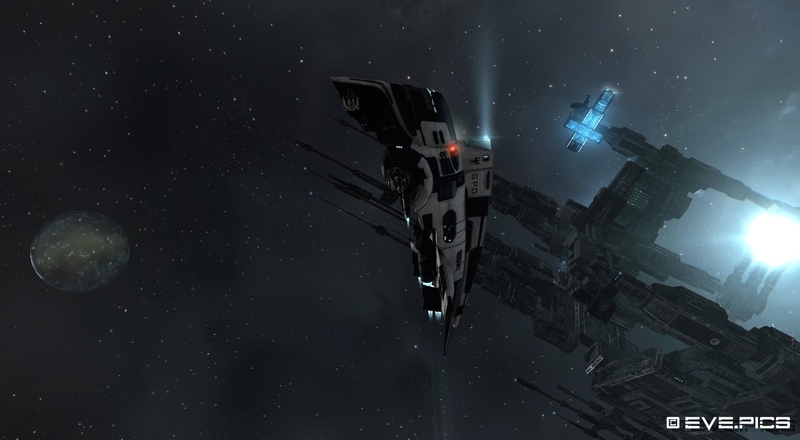 The battle in the north of New Eden raged on for quite some time and has UQ9-3C as well. 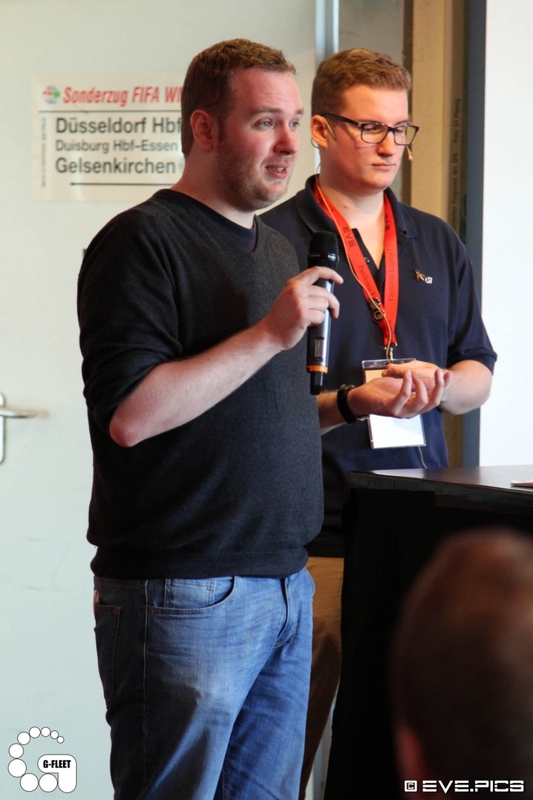 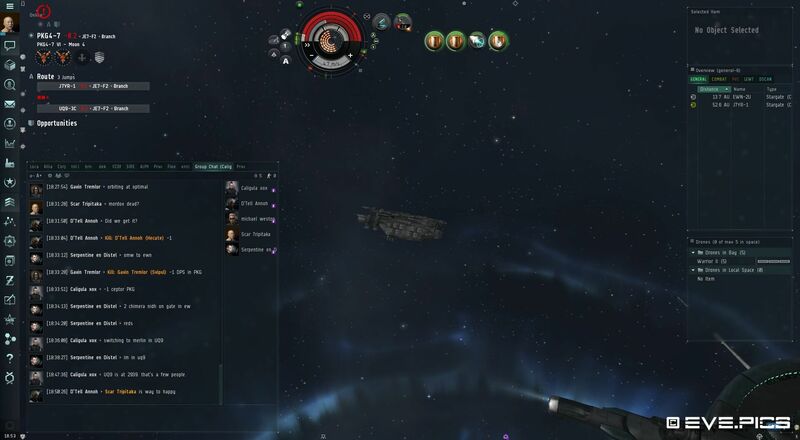 I was there on the day the timers for the Ihub and the POCO counted down to zero, and the Moneybadger Coalition fleet was at the doorstep in the next-door system 9IPC-E. 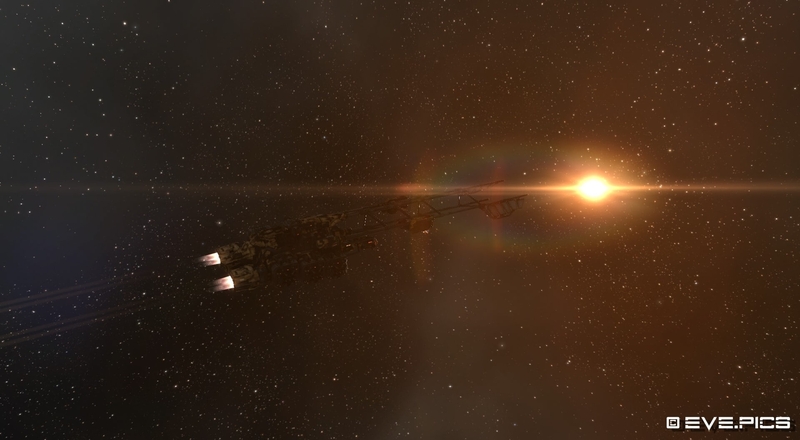 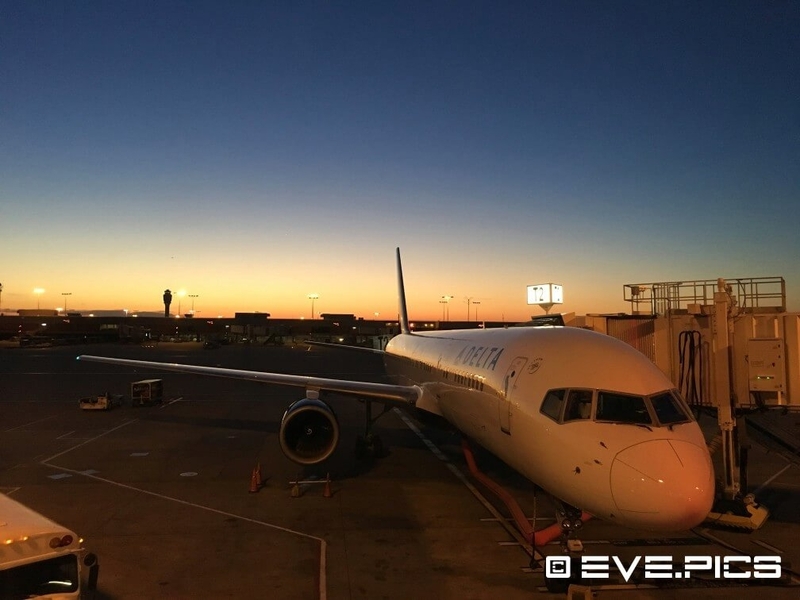 This blog post is not only the eye-witness report of the fight, but it also covers the my journey towards the battle. 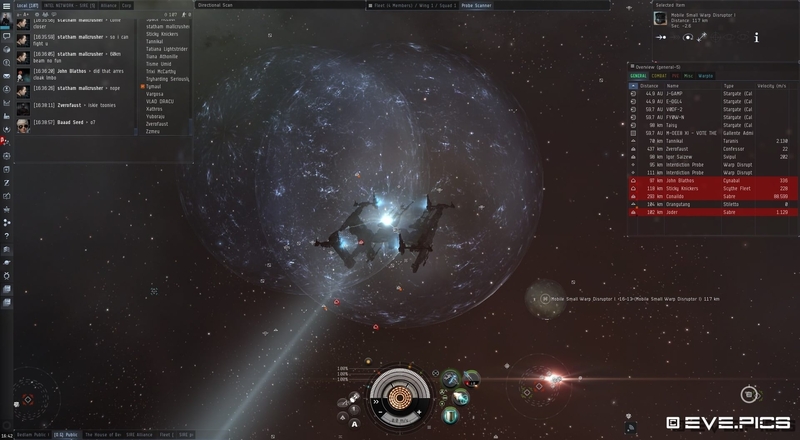 I witnessed the the battle of B-R5RB from the safety of high-sec, via a live-stream. 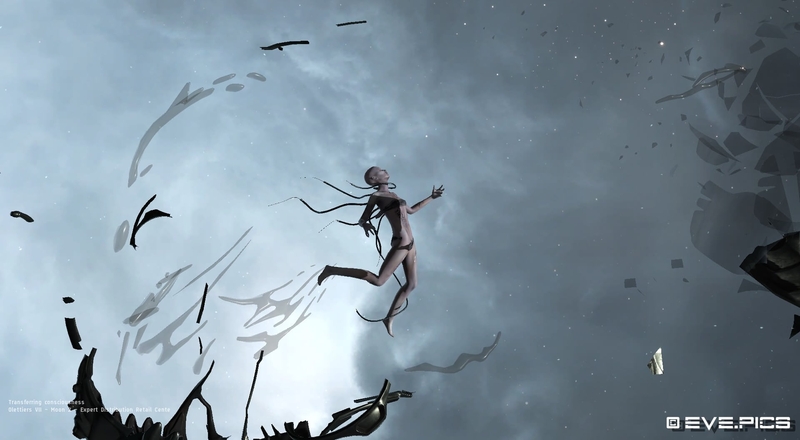 I wanted to go there, and at the same time I knew I would never survive the journey. 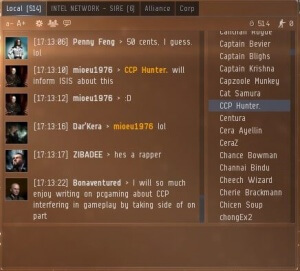 When the CFC/The Imperium versus Moneybadger Coalition escalated further I knew it was only a matter of time before something big was about to happen, I just didn’t know where the fighting would start. 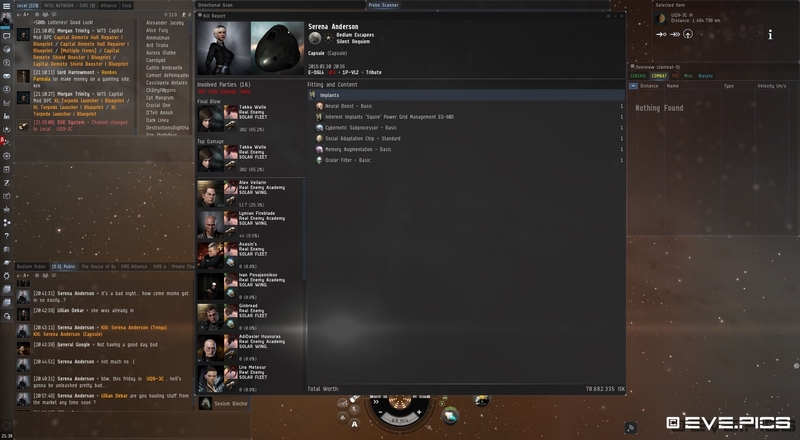 A few dear friends of mine where in Fidelas Constans (FCON) at the time and I got word that their Ihub and POCO got reinforced. 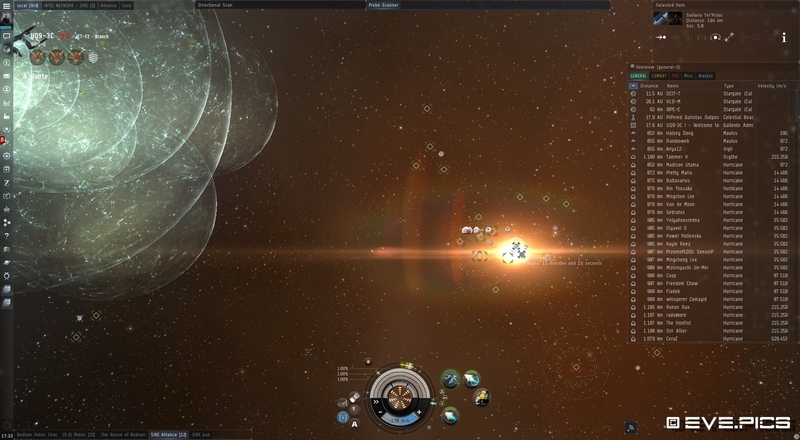 Not only did I now have a location where stuff could get ugly, but also an exact time frame. 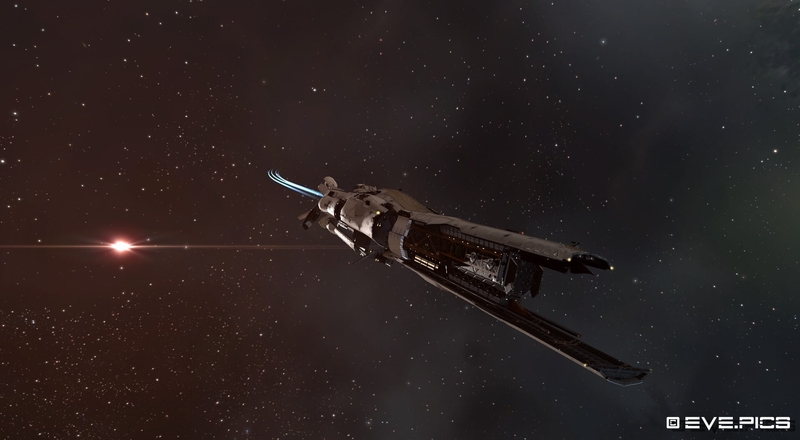 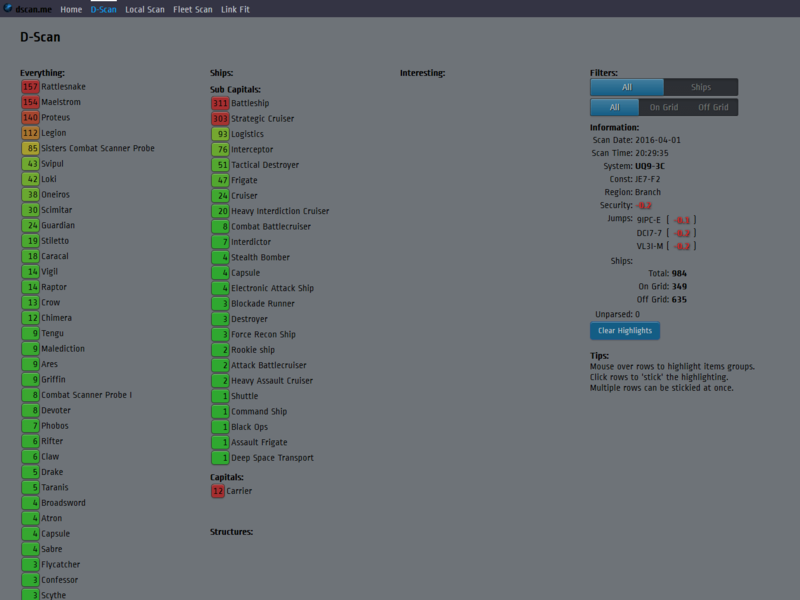 I started my journey towards UQ9-3C in my cloaky and nullified Tengu. 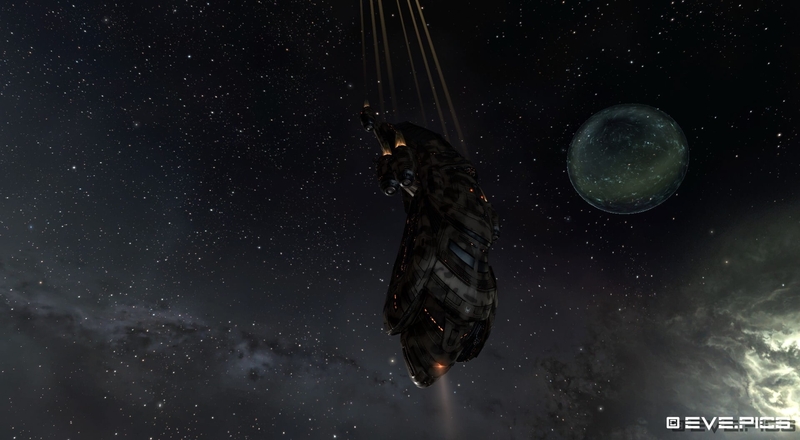 I made a pit stop to check out M-OEE8, which was also full of activity at the time. 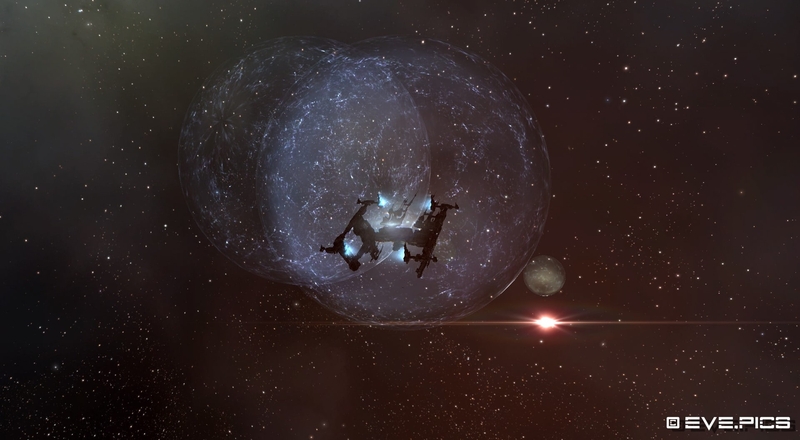 There were gatecamps and bubbles set up, it was fun to watch for a while. 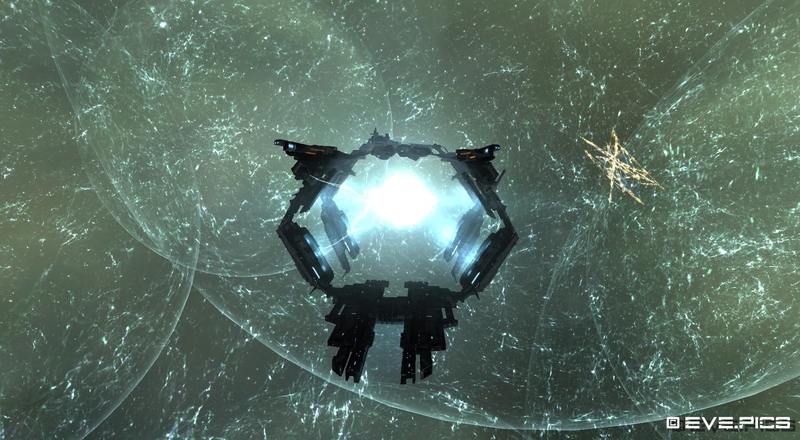 I scouted around a couple of other systems in the Tribute region and then I continued my trip towards the Branch region. 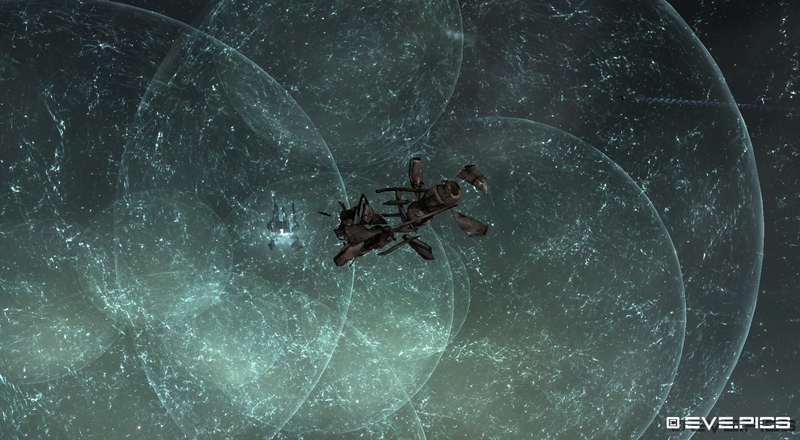 Disaster struck when my Tengu got caught in a masterfully designed gatecamp in E-OGL4. 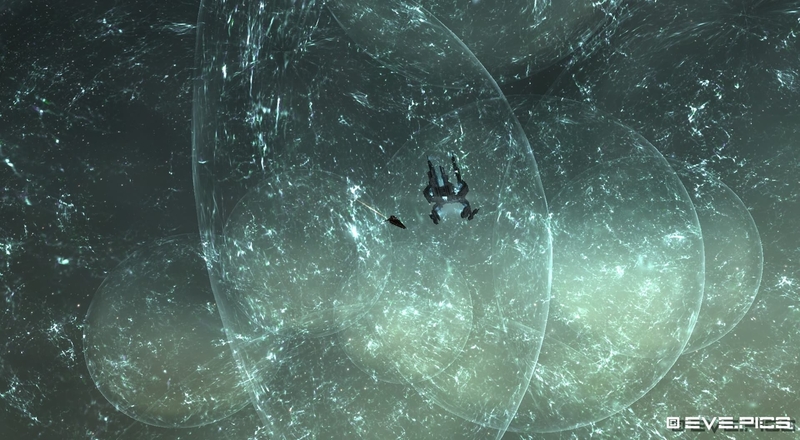 They had set up a couple dozen containers around the gate and I de-cloaked immediately. 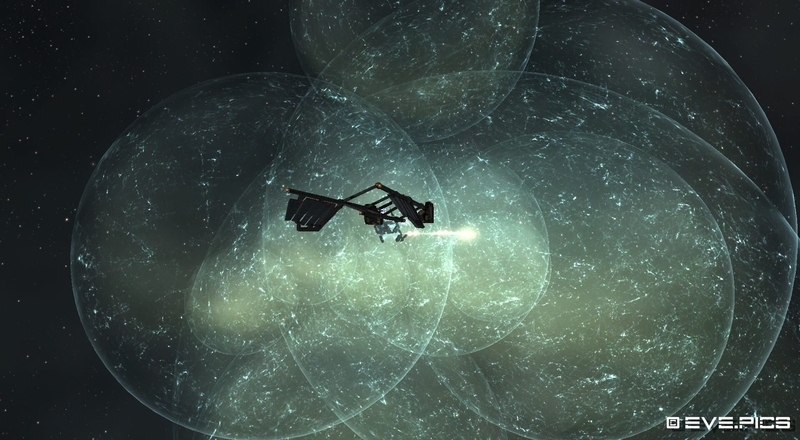 Because one container was also in my direct alignment path towards the other gate, I couldn’t warp off in time. 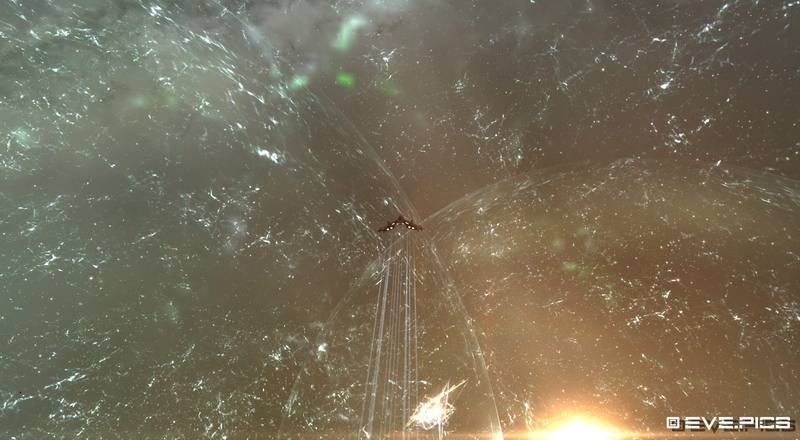 I got pointed, webbed and utterly destroyed. 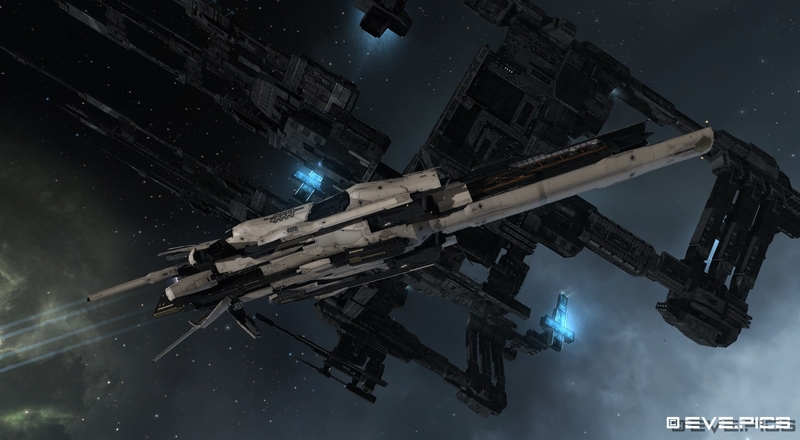 When I woke up in my new clone I devised a new strategy and built a specially designed Ares that would be nearly untouchable. 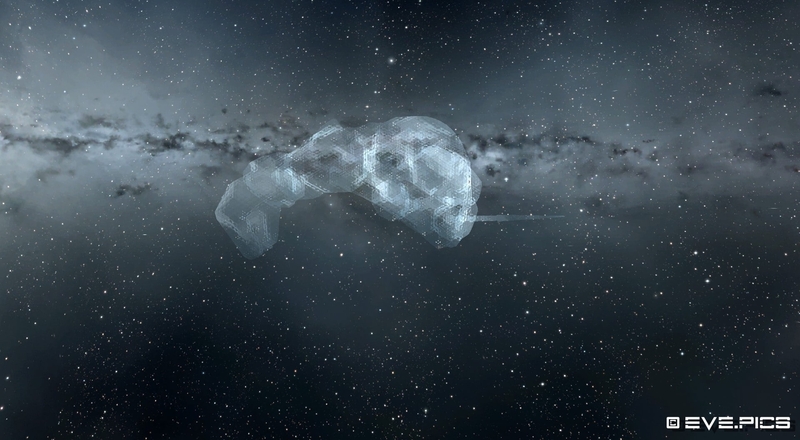 Fitted with a cloaking device and a warpout time of 1.8 seconds it headed out for it’s destination. 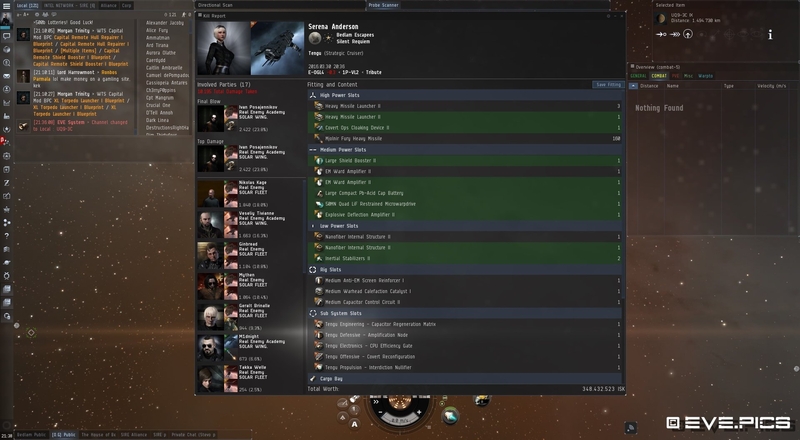 When the time came and I logged online there were already a hundred pilots in system. 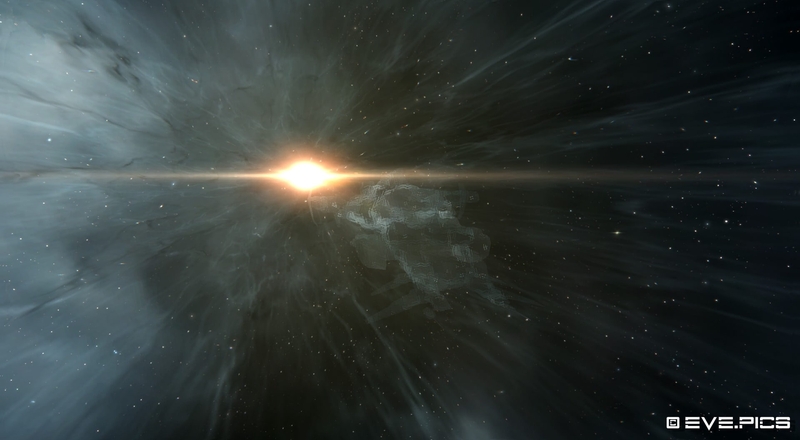 That number kept growing and growing and I started exploring the gates to see who was coming in. 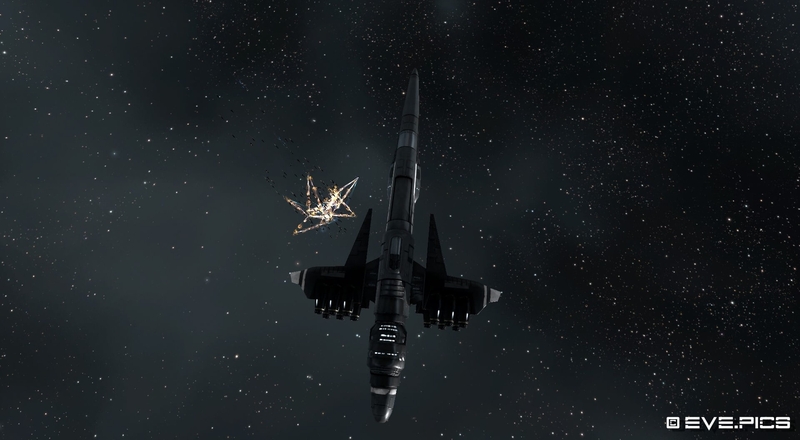 It was at that moment the socked closed… CCP had started reinforcing the node, but while doing so there was no possibility for pilots already inside UQ9-3C to log in again. 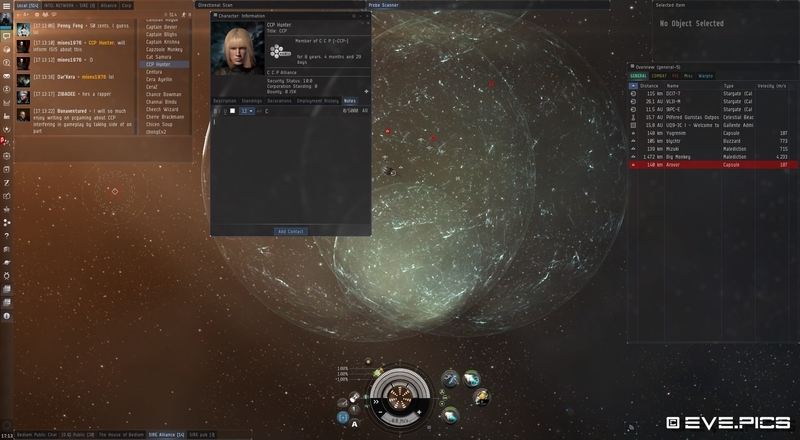 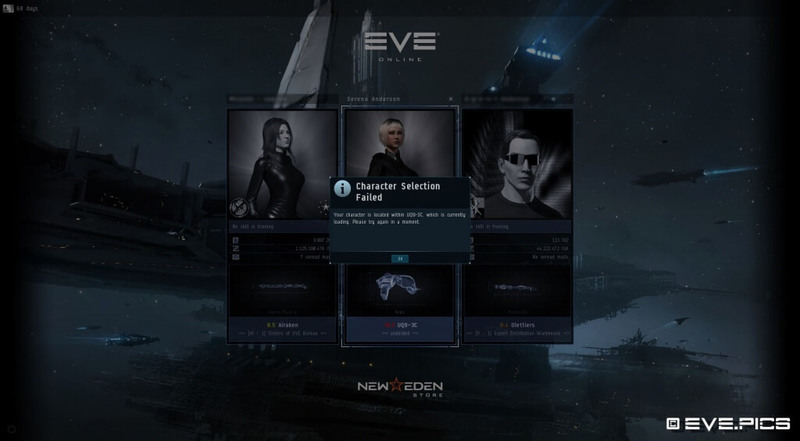 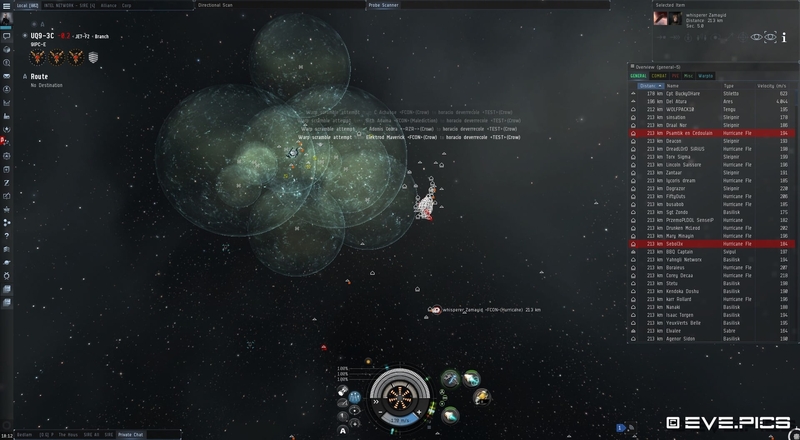 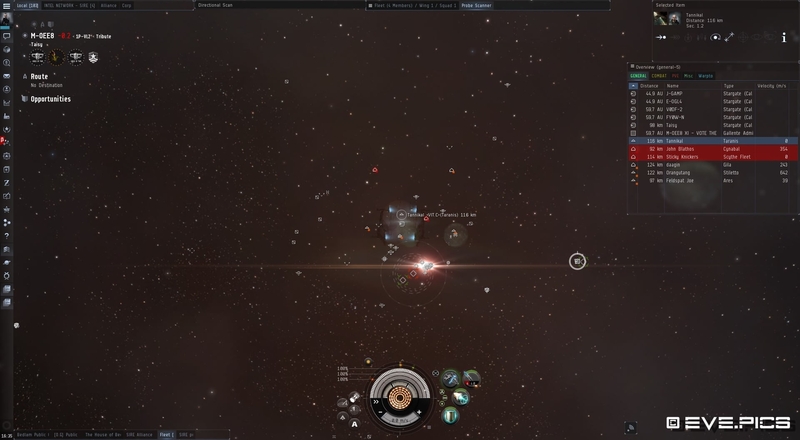 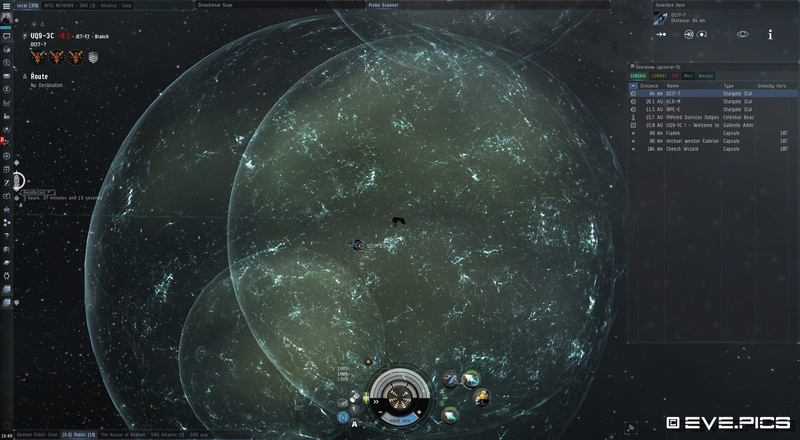 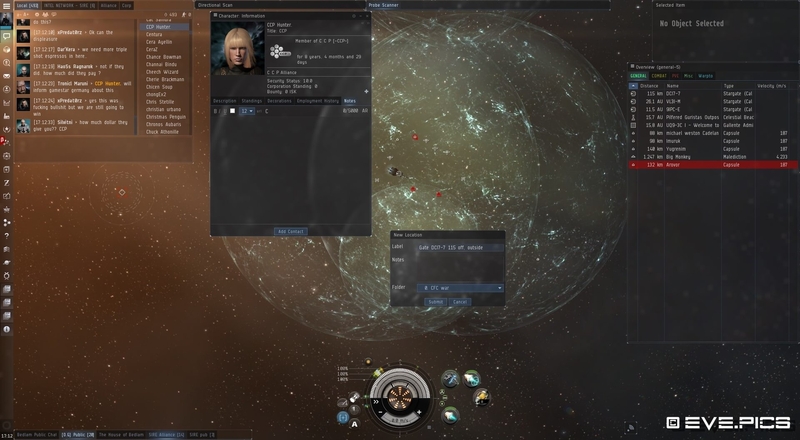 This went on for about 45 minutes, and by the time I could log in again the Money Badger Coalition had already piled up on the outside of the UQ9 gate in 9IPC-E.
A lot of pilots where angry at CCP pilots that came to UQ9 to see the fighting for themselves, they were even called names in local chat. 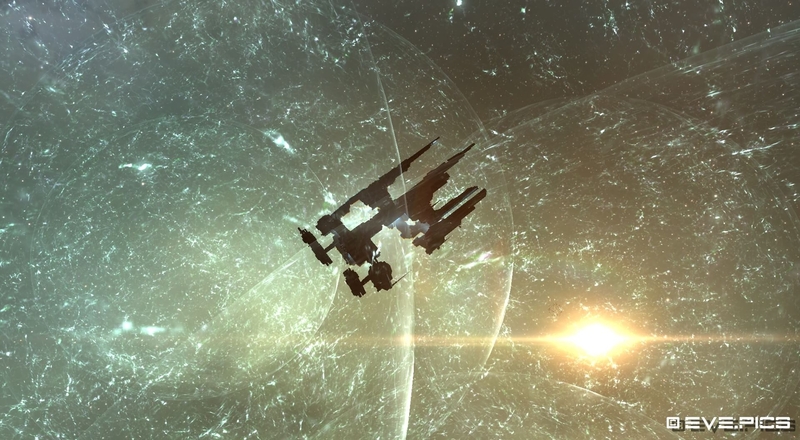 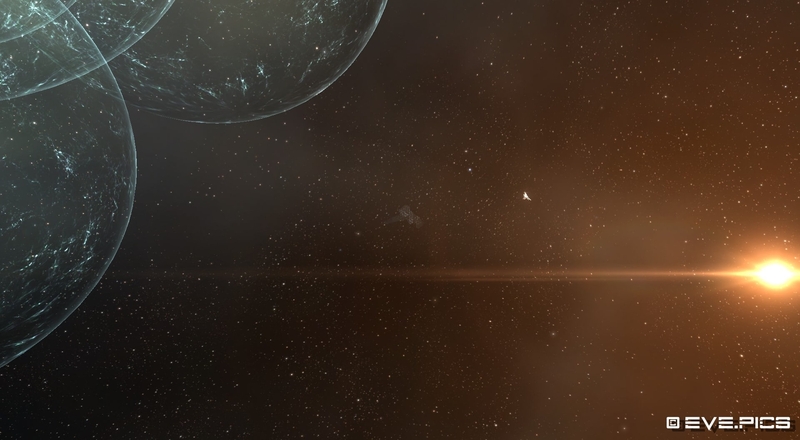 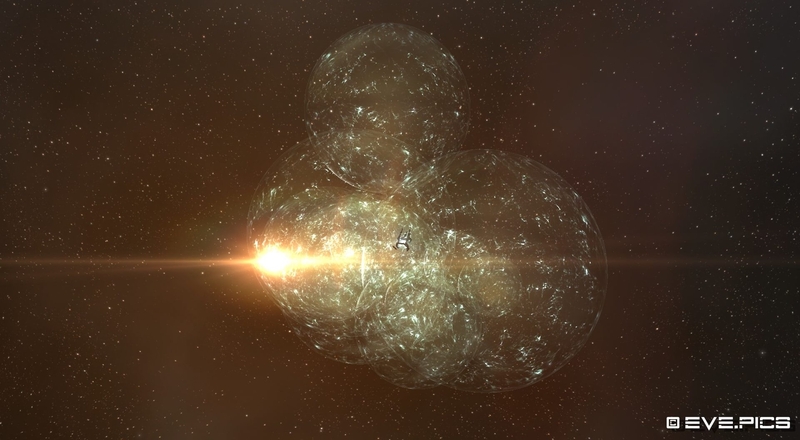 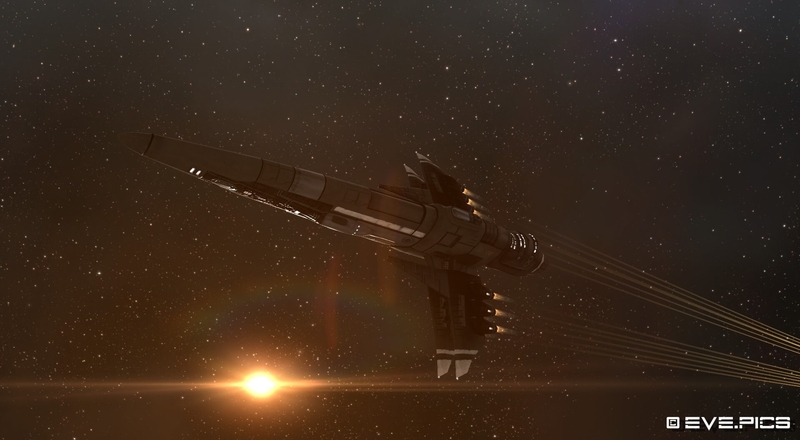 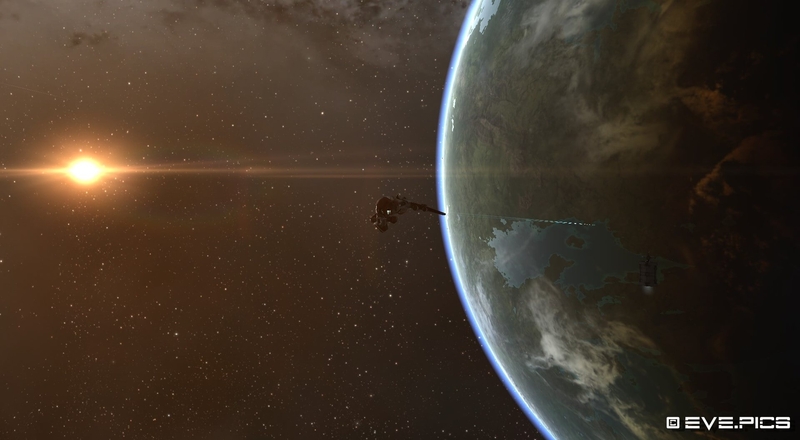 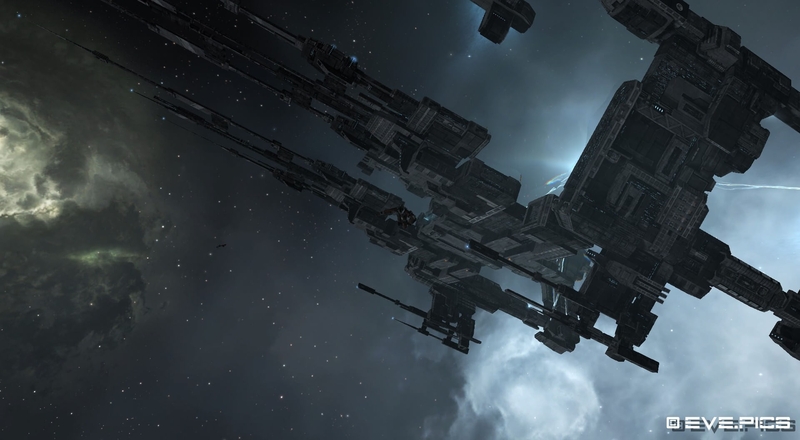 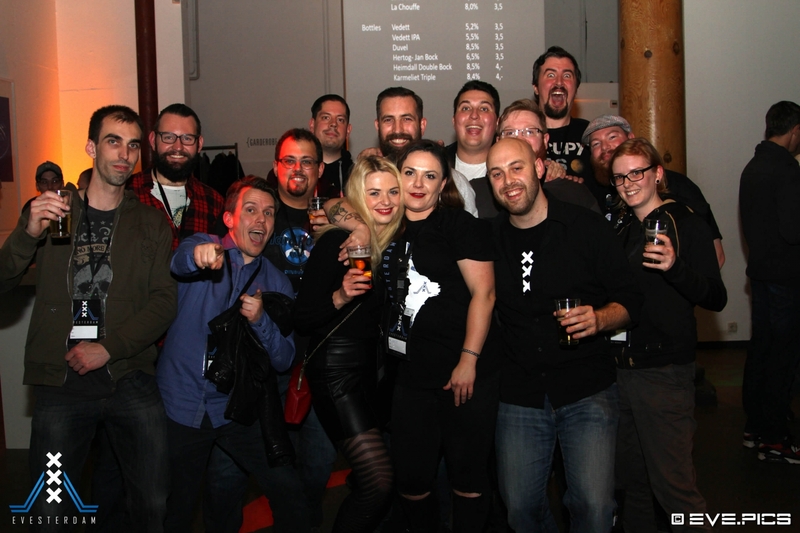 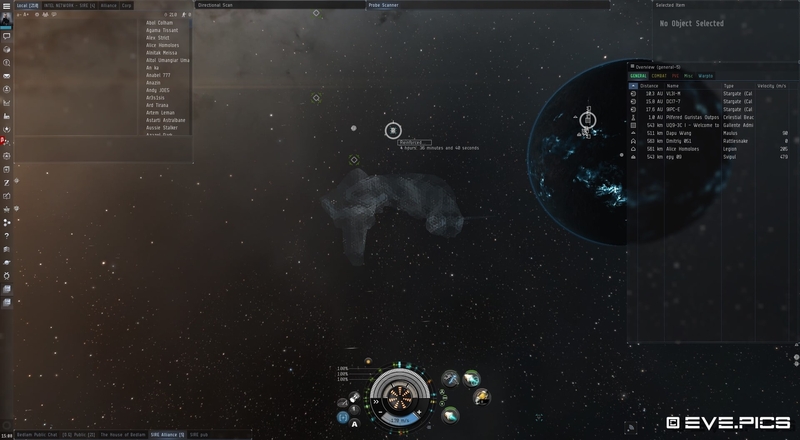 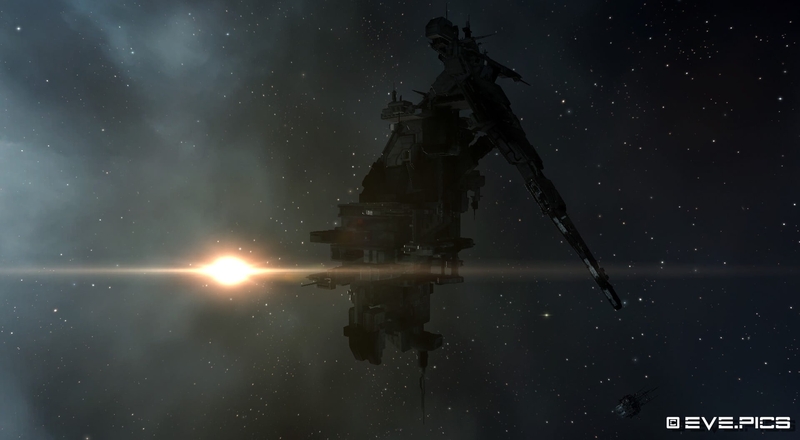 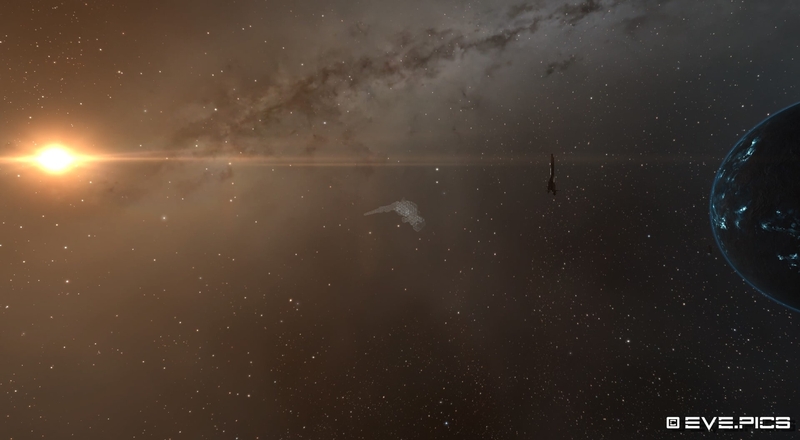 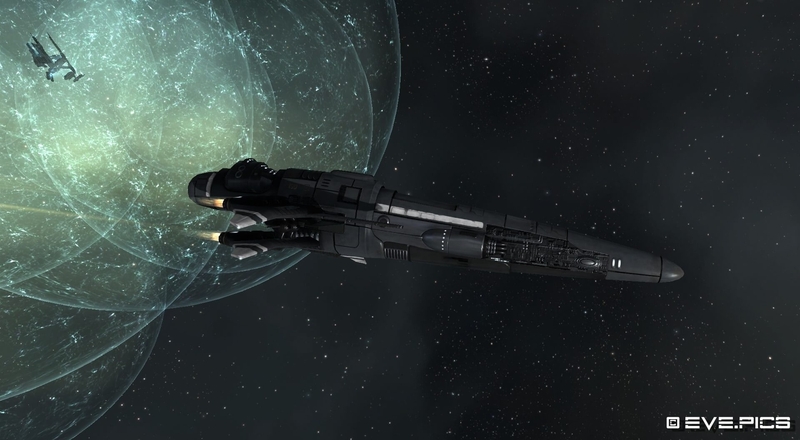 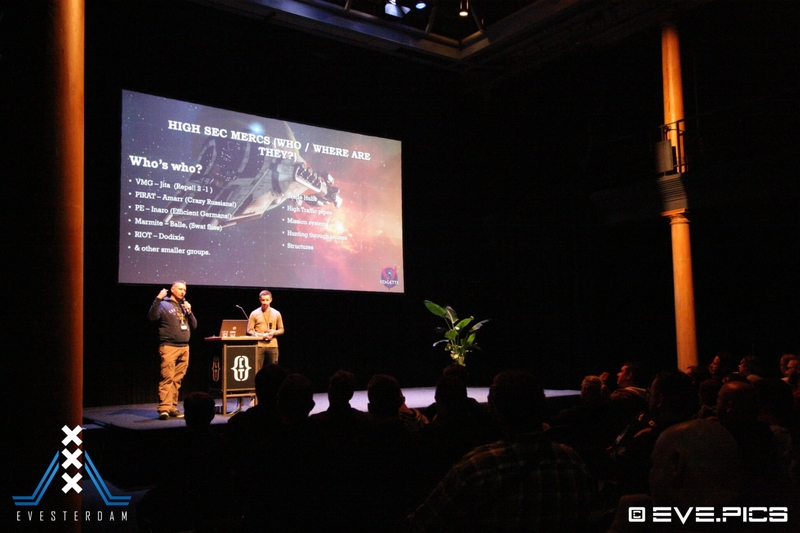 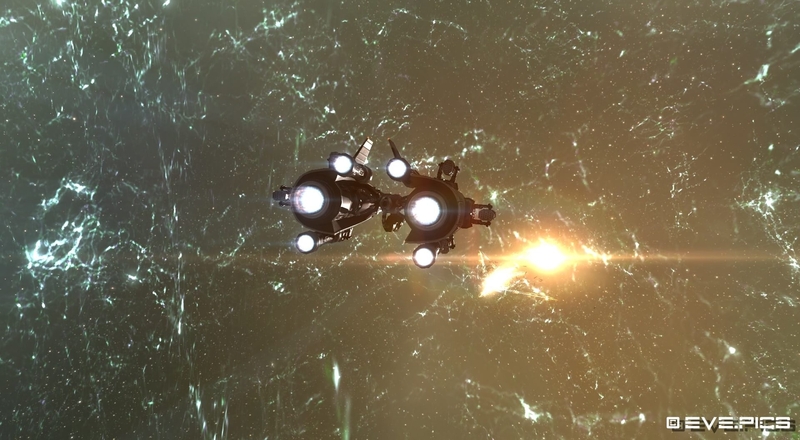 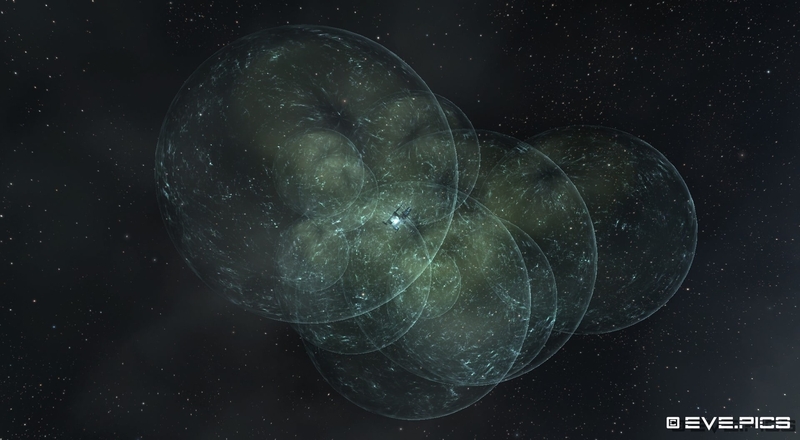 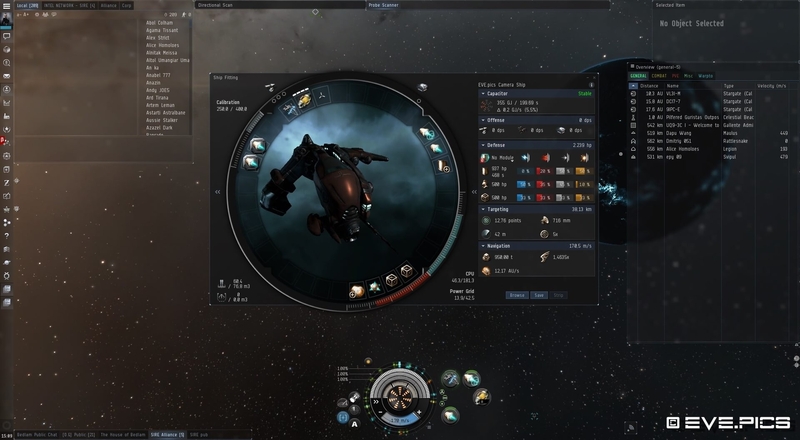 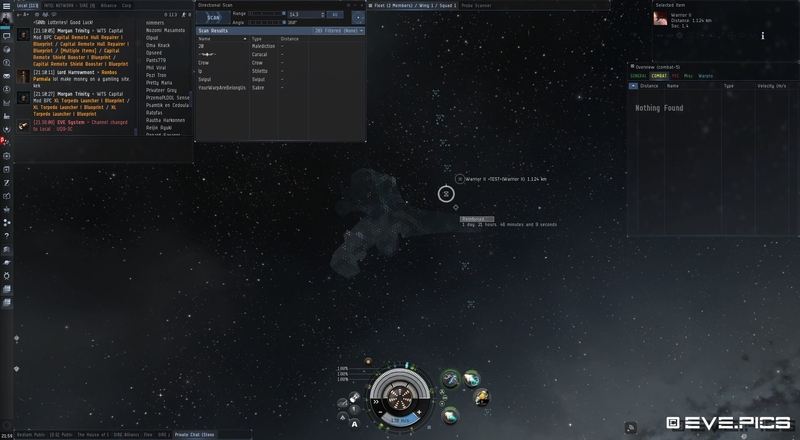 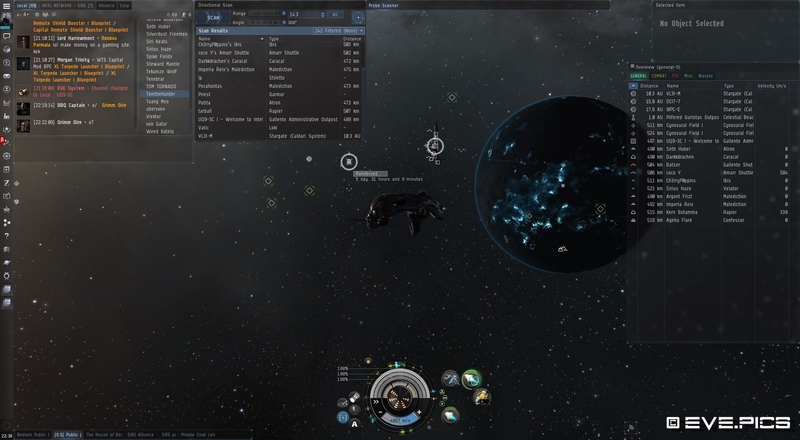 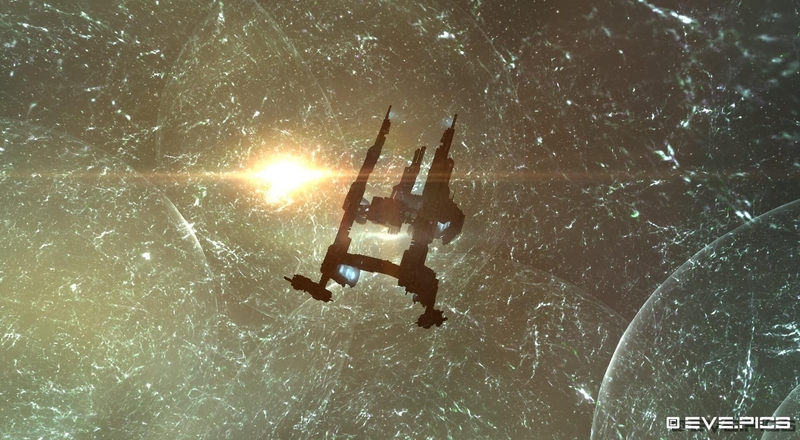 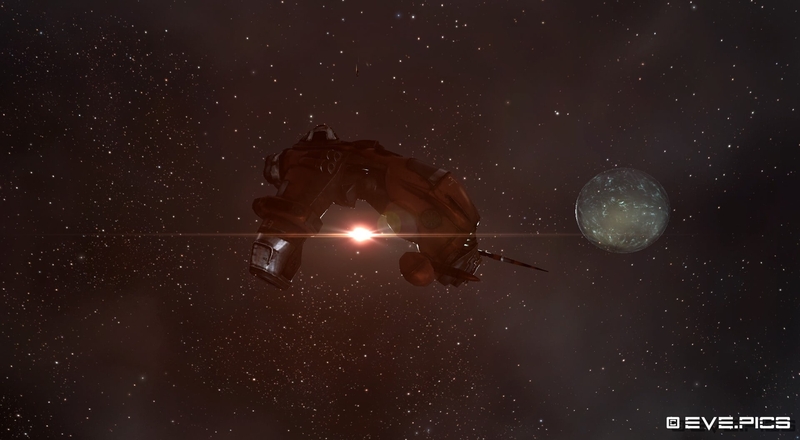 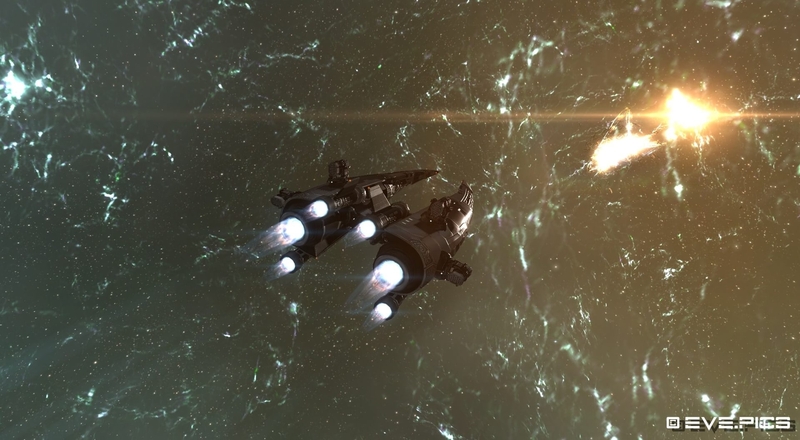 For me it was just quite a thrill to see CCP devs in space on the Tranquillity server for once. 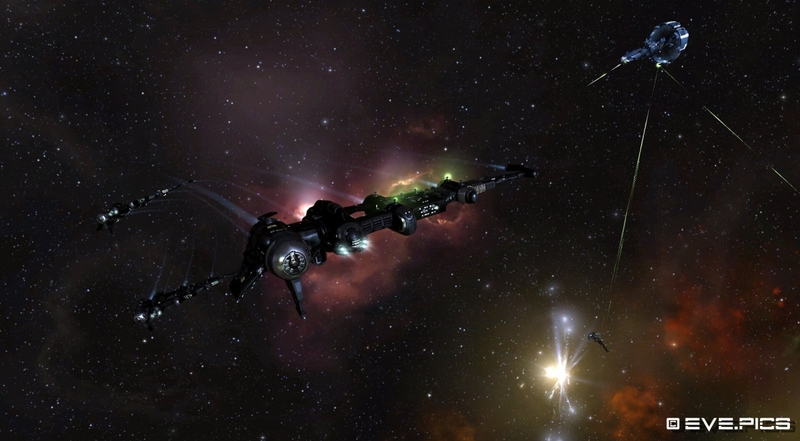 The FCON fleet started landing on the 9IPC gate, putting on a massive display of firepower. 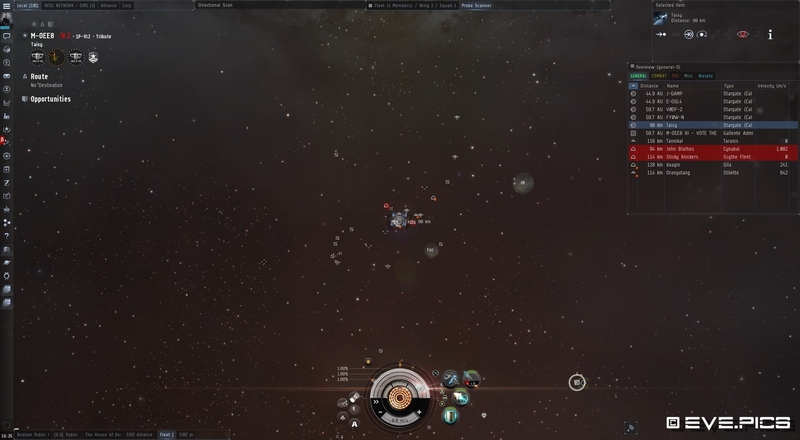 Some other CFC/Imperium alliances also showed up to defend UQ9, primarily Goonswarm Federation. 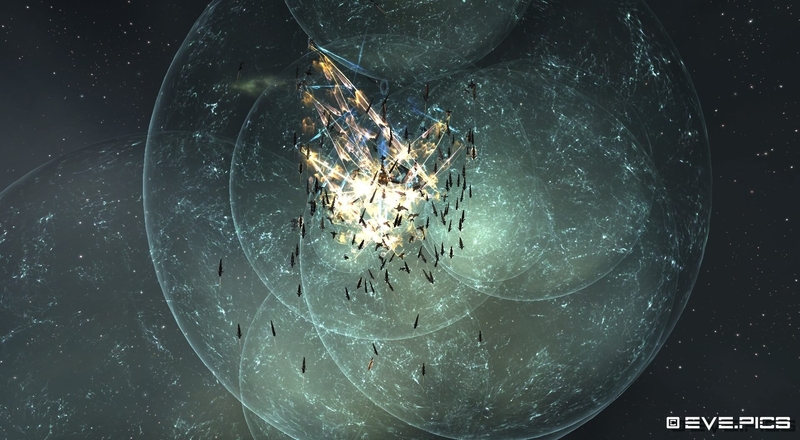 Words can not describe how it looked when the fighting started. 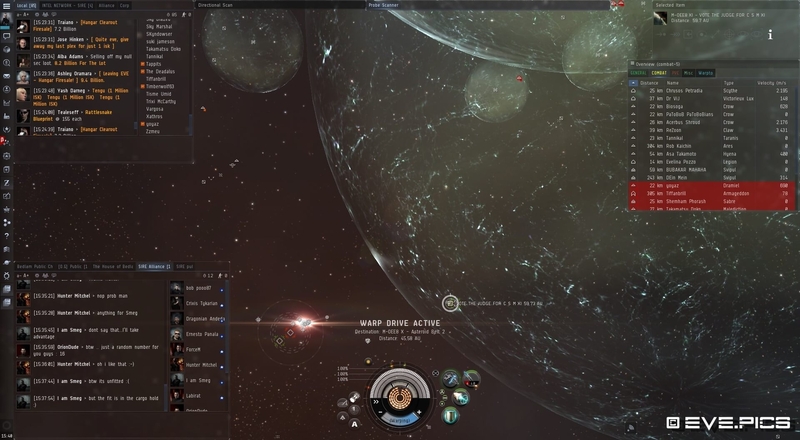 My good friends Stevo Patriot and Maveridis where on the scene from the beginning, and they gave it their all. 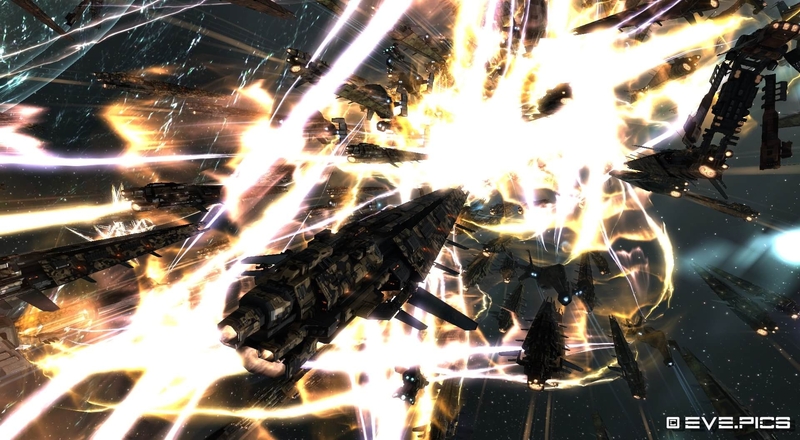 It wasn’t easy for them though, MBC Bombers would de-cloak from time to time, taking out entire squadrons of ships. 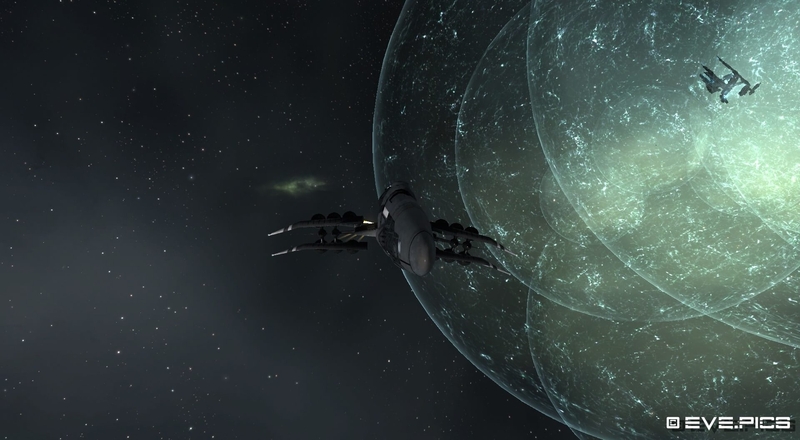 One of the first bombing runs took out an entire wing of Hurricane ships. 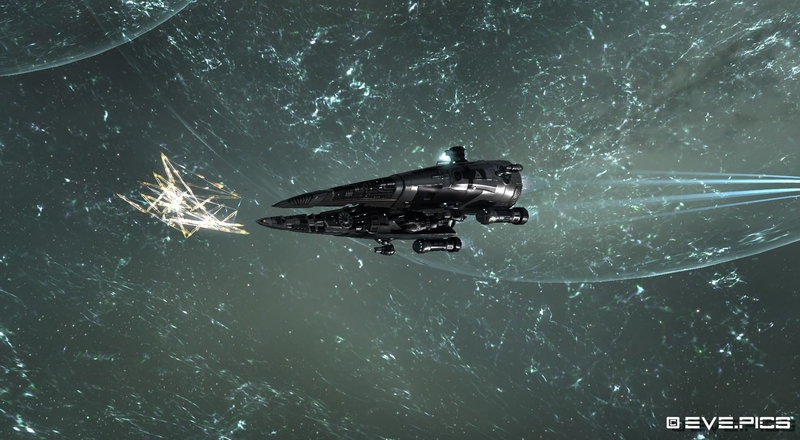 Because of the time dilation factor the Hurricane’s couldn’t turn of their smart-bombs fast enough, so a lot of damage was friendly-fire as well. 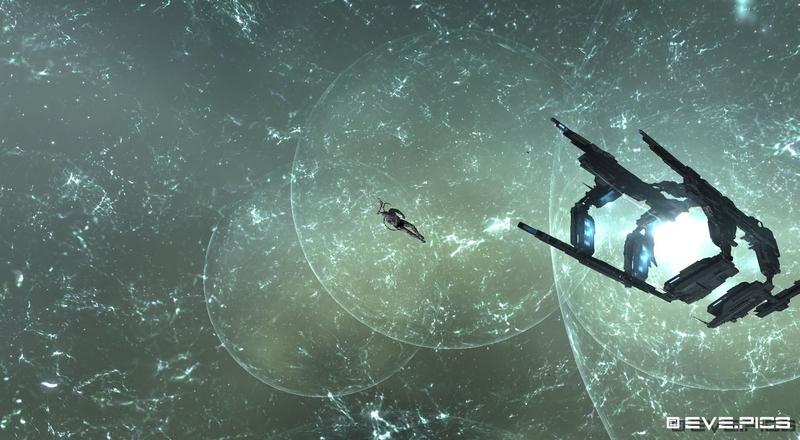 About an hour into the assault CCP booted up another node for UQ9 and after that the battle was all smooth and there was no time dilation any more. 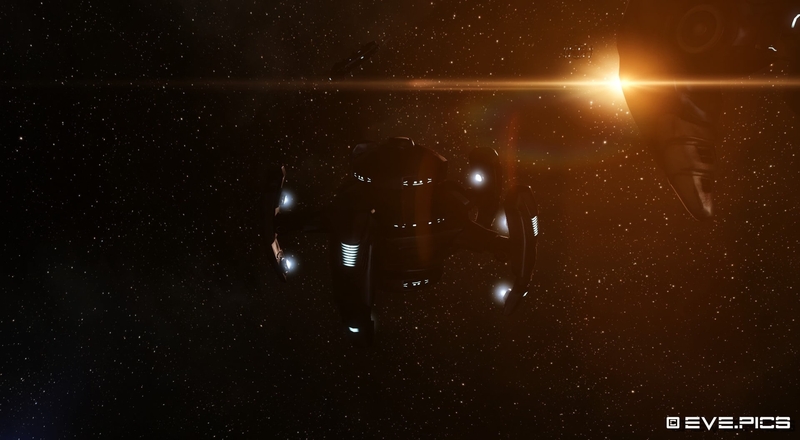 By that time, most of FCON rushed back to their station and docked up. Suffering heavy losses, and being outnumbered, there was no way to win, or was there?? 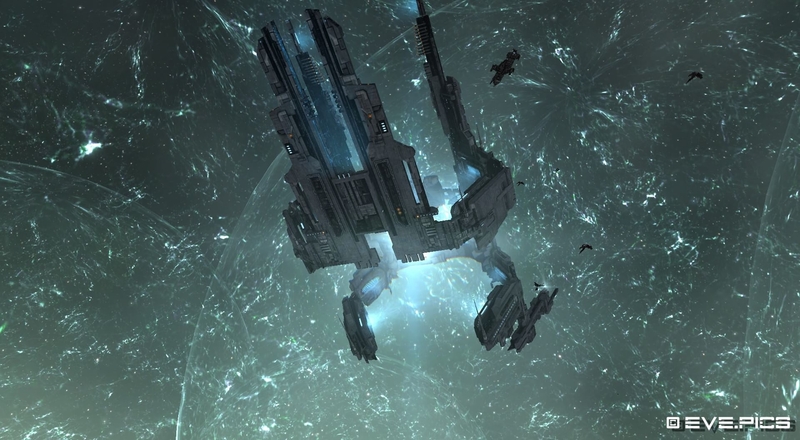 I secret, the top command of CFC had been leaking out information that they would be staging in the VFK-IV system. 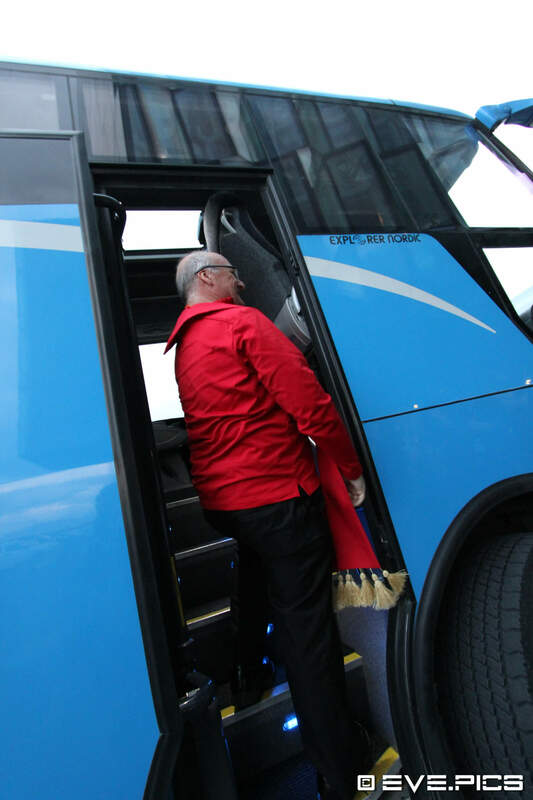 This information was only a detour, nobody except the CFC officers knew that information. 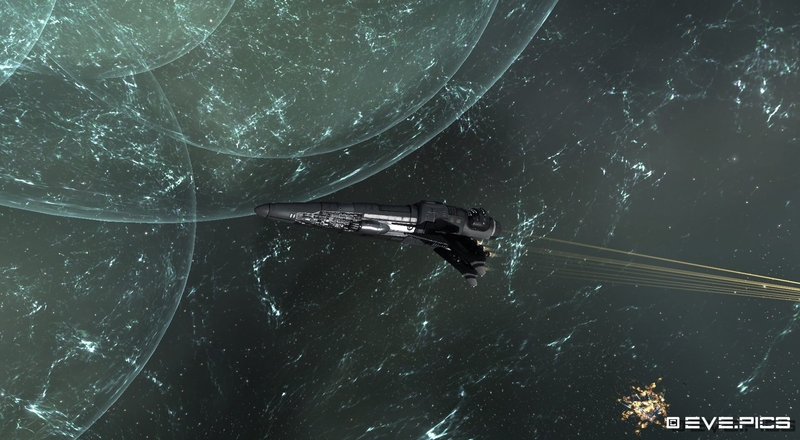 Because of this a big part of the MBC fleet went there, and that gave FCON the chance to save the UQ9 system. 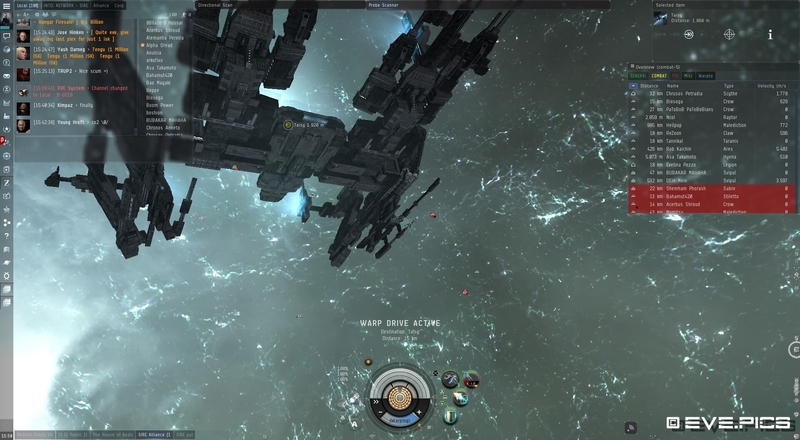 My friend, Scar Tripika sat in his Drake and used his Enthosis link to save the IHub in UQ9. 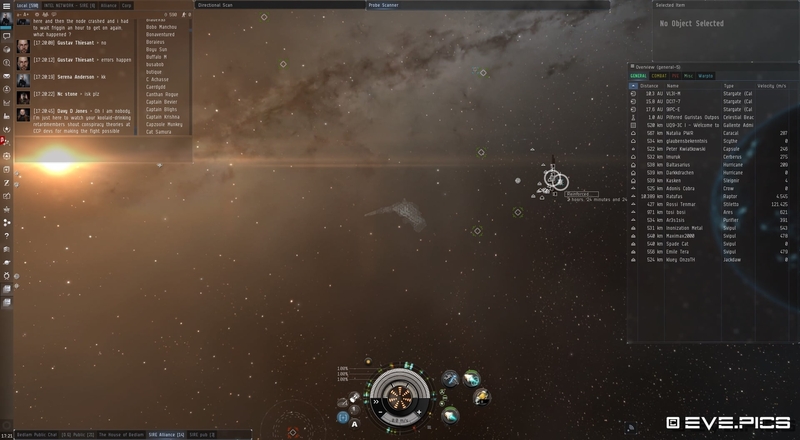 Being engaged by a Carrier and a fleet of Interceptors, this is the screenshot he sent me after he got safe. 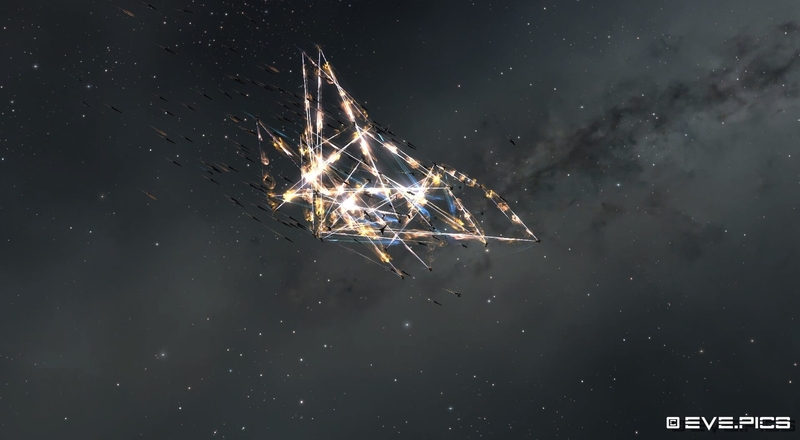 MBC swarmed UQ9 and reinforced every POCO and camped the station with a massive sub-capital fleet, and later a dozen Chimera’s assisted their fleet as well. 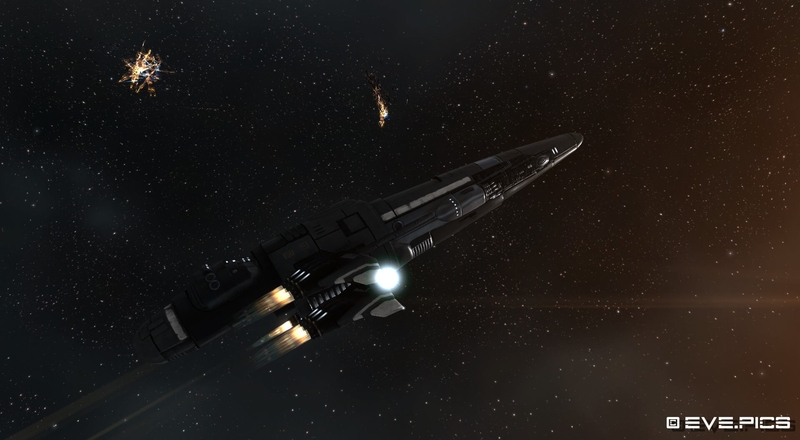 In half an hour to an hour other squadrons of the MBC fleet reinforced every station, territorial claim unit and infrastructure hub in the systems surrounding UQ9-3C. 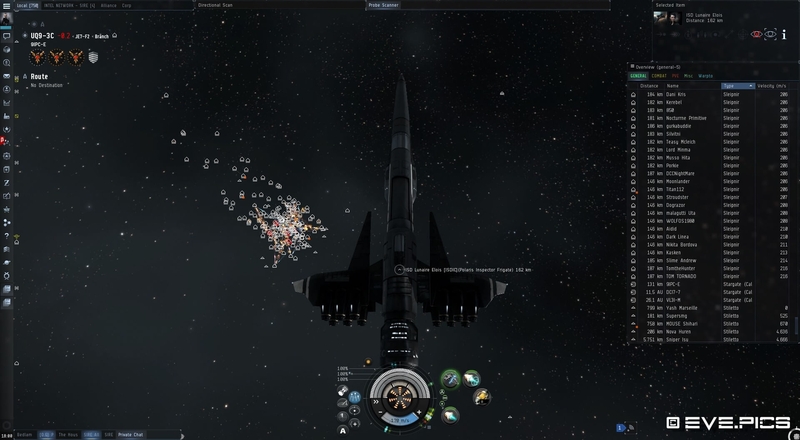 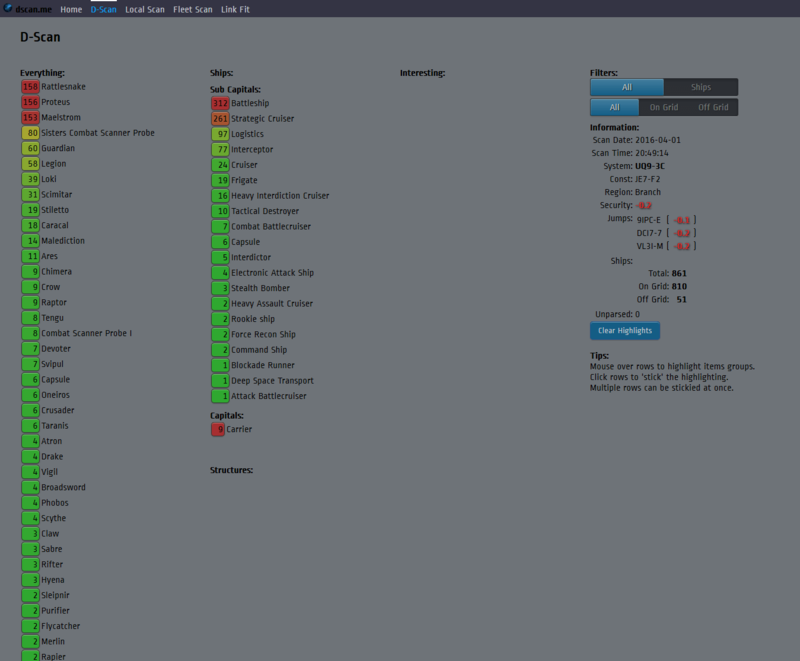 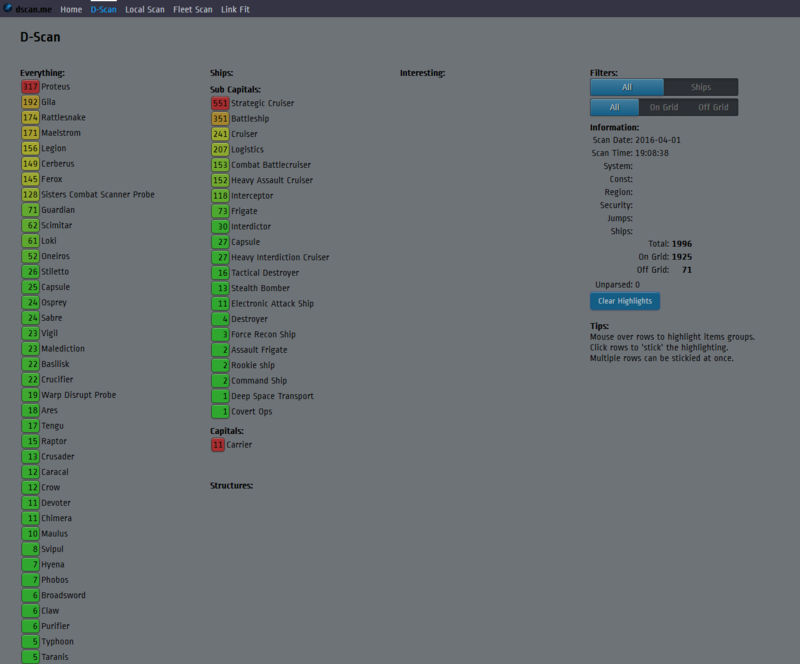 CFC did not launch any counter-attacks, and the fight was over for that day. 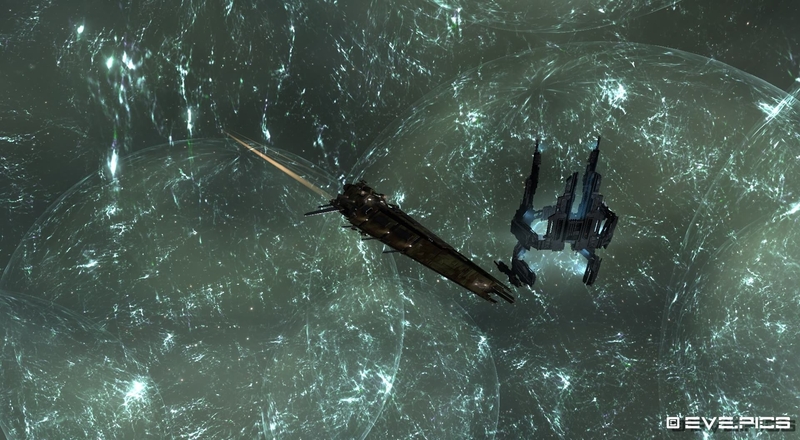 I must say that FCON and the rest of CFC really gave it all they had, but were outnumbered in the end by the massive MBC fleet. 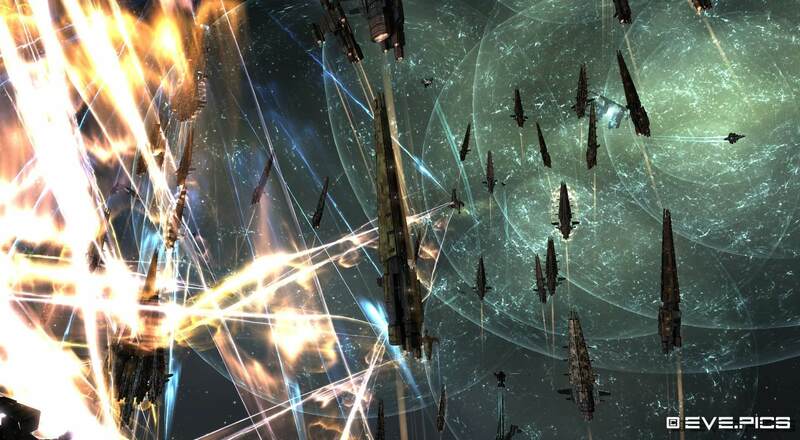 The following pictures show the numbers of ships that were in the system. 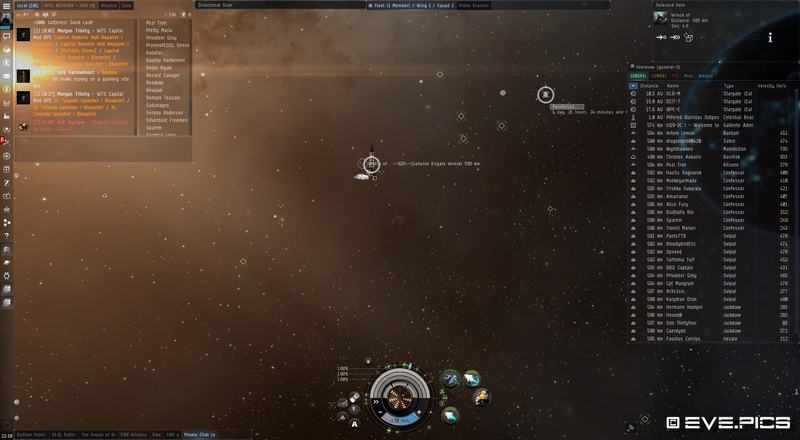 In the days following the attack UQ9 was abandoned and turned to a ghost town, just like the other surrounding systems. 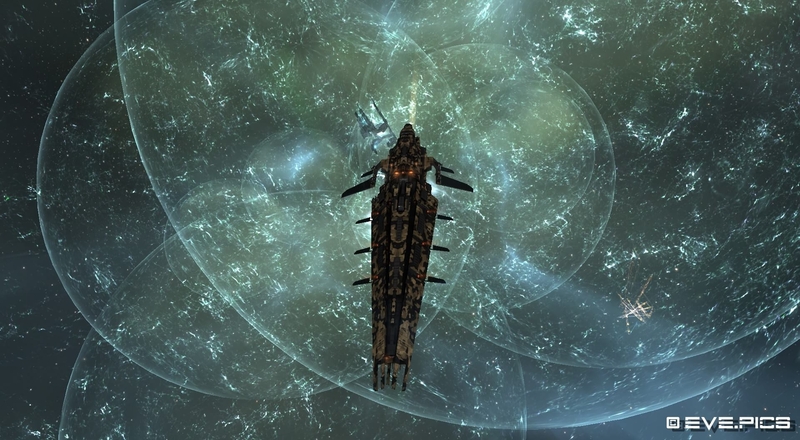 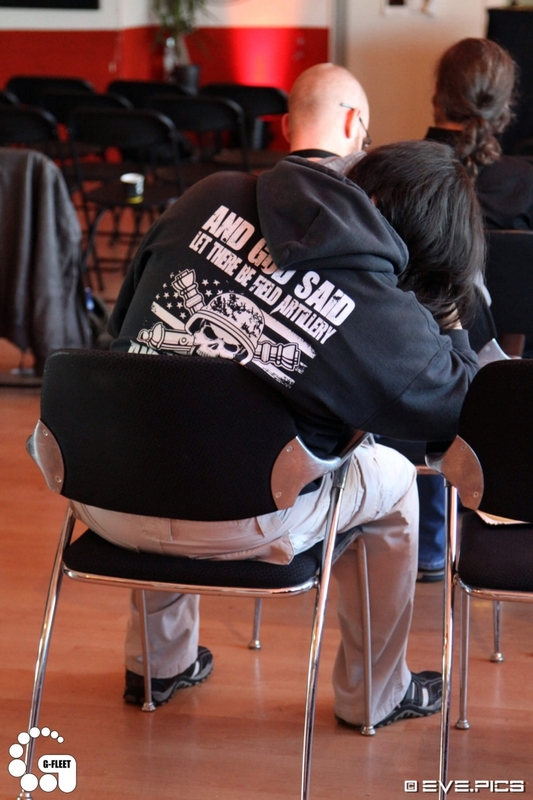 It’s a sad state of affairs to see a system as vibrant as UQ9 burn out and turned into a ‘silent grave’. 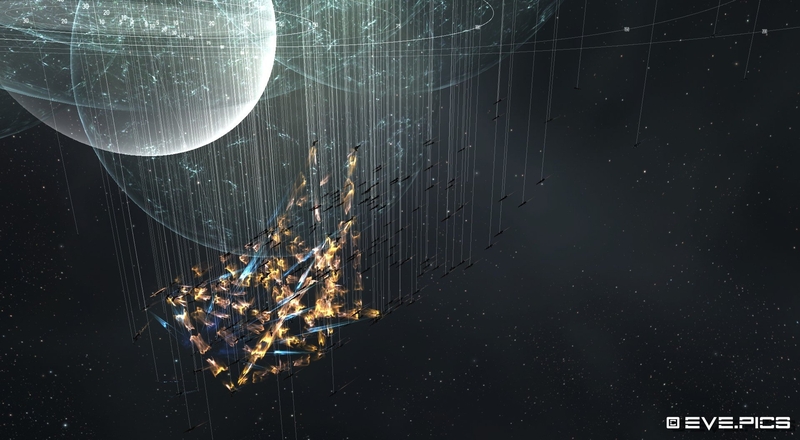 The following weeks proved that the Imperium was driven out of their home systems, and largely broke up. 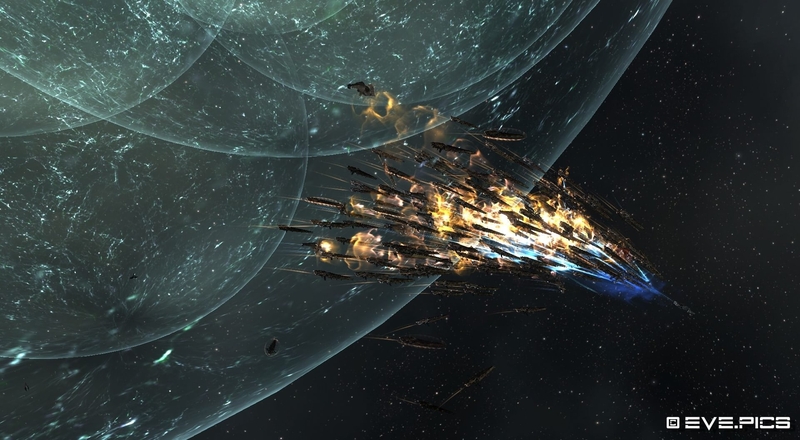 Fidelas Constans are no longer associated with the Imperium, and many others have left as well. 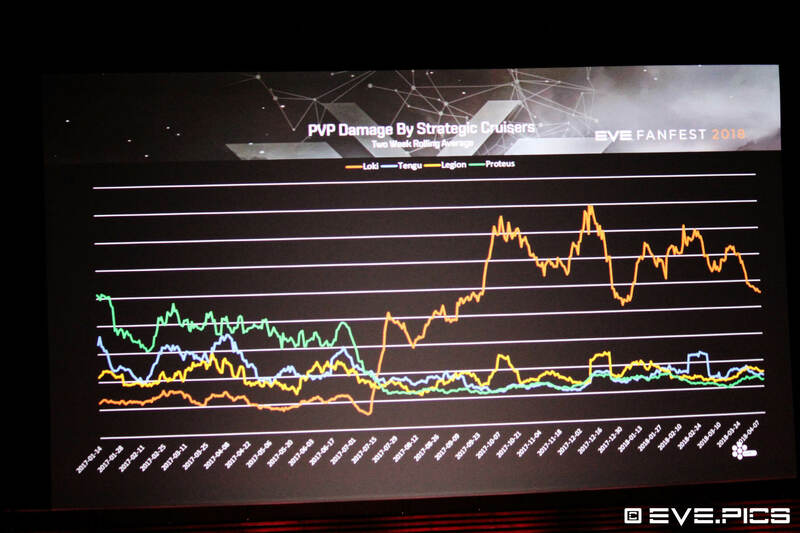 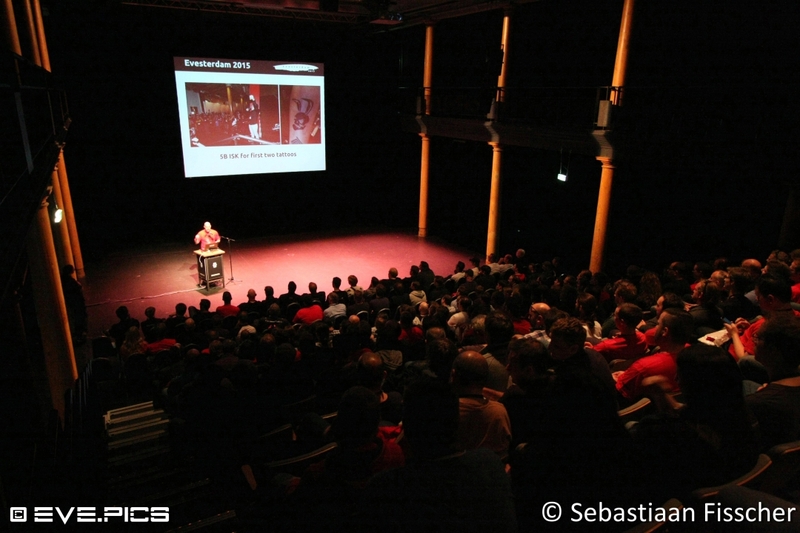 I consider myself lucky that I was able to capture this amazing event, and I hope there will be many more exciting battles that I can attend.